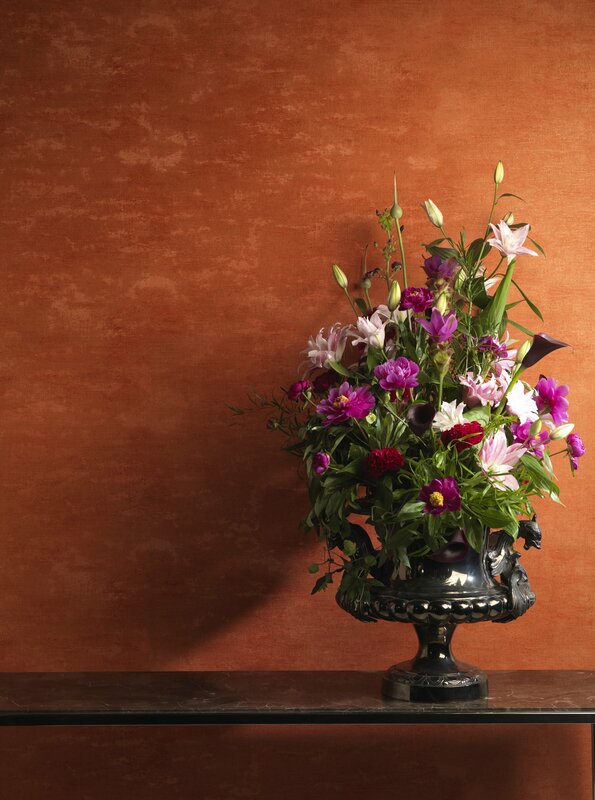 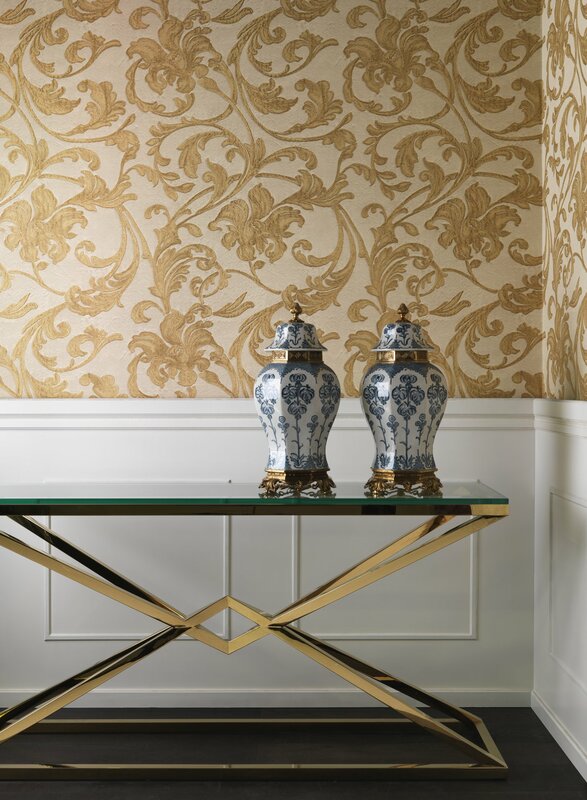 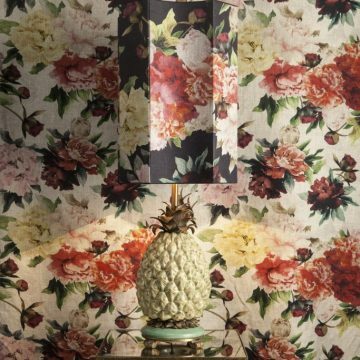 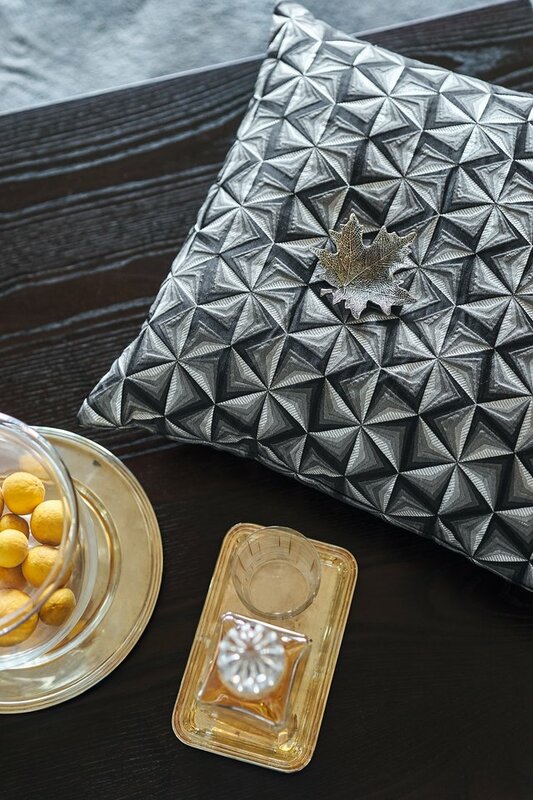 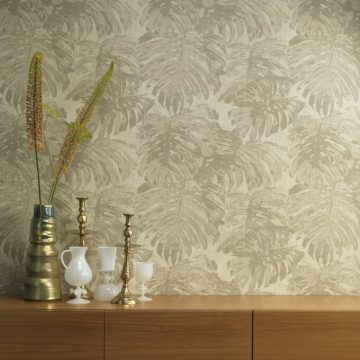 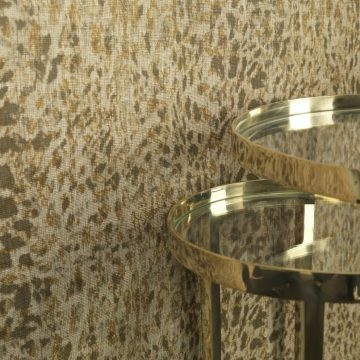 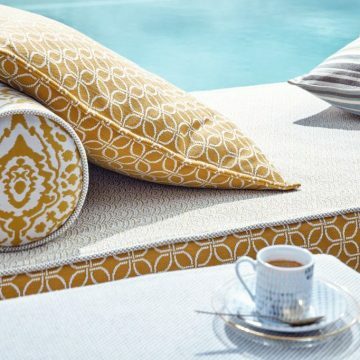 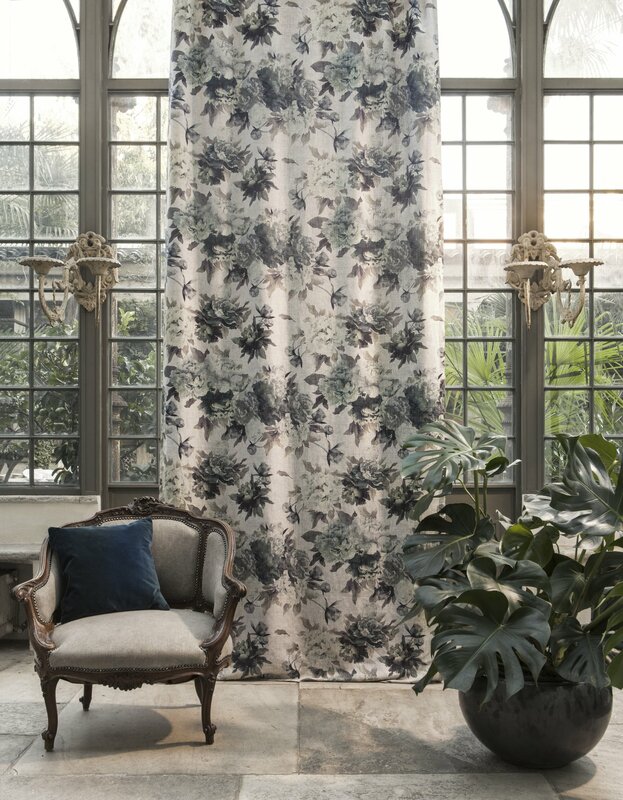 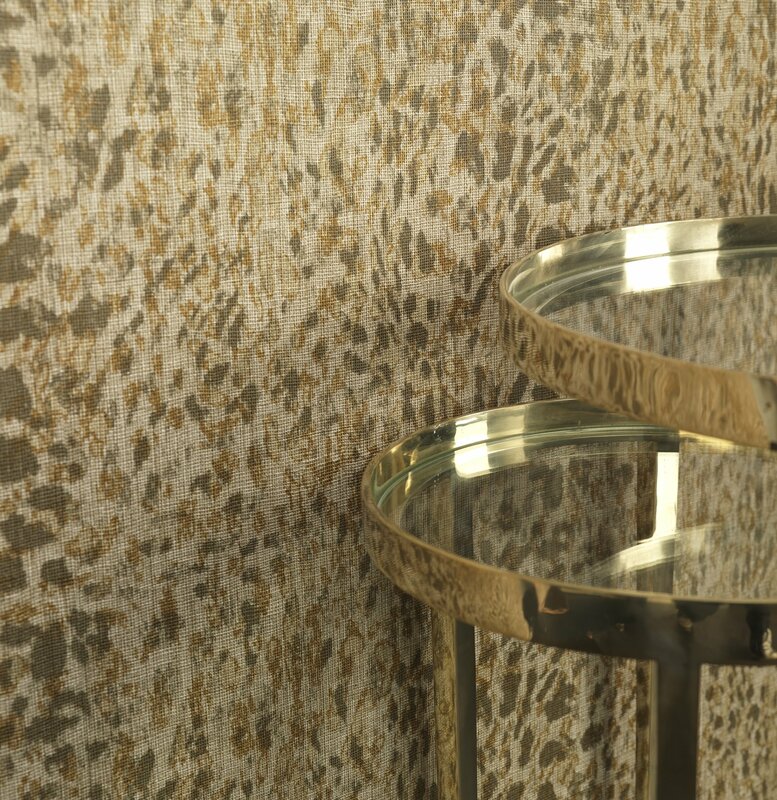 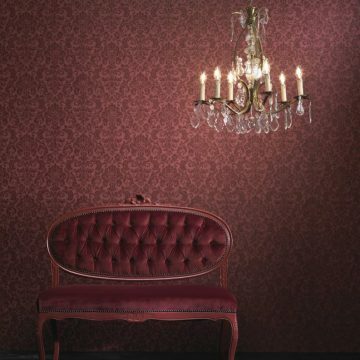 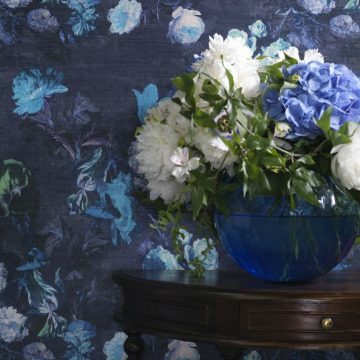 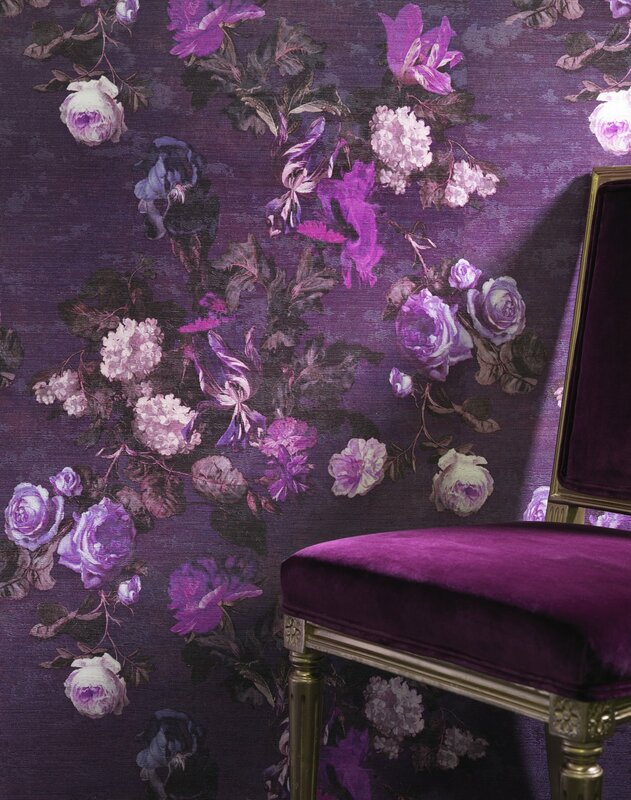 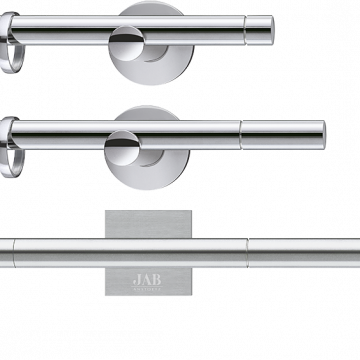 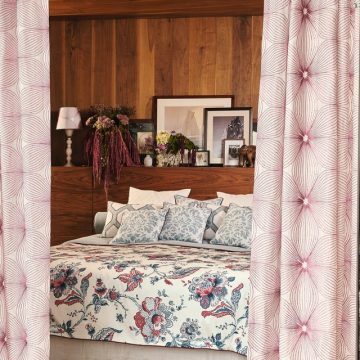 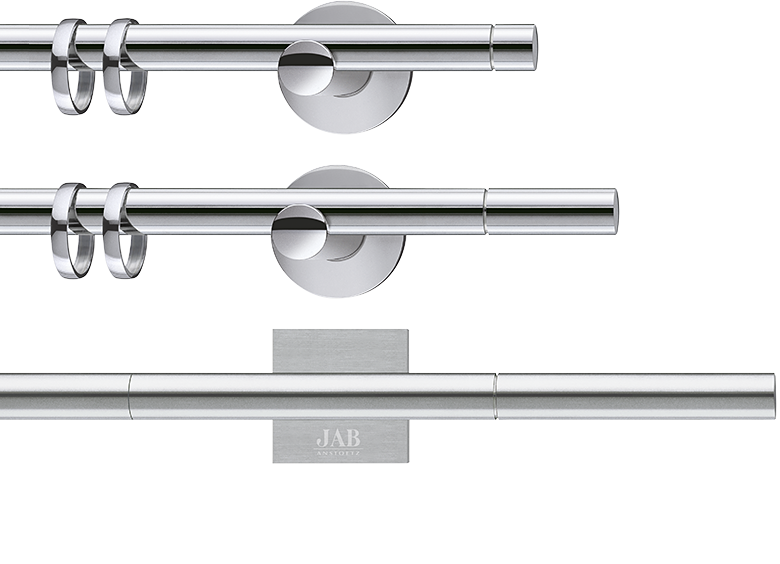 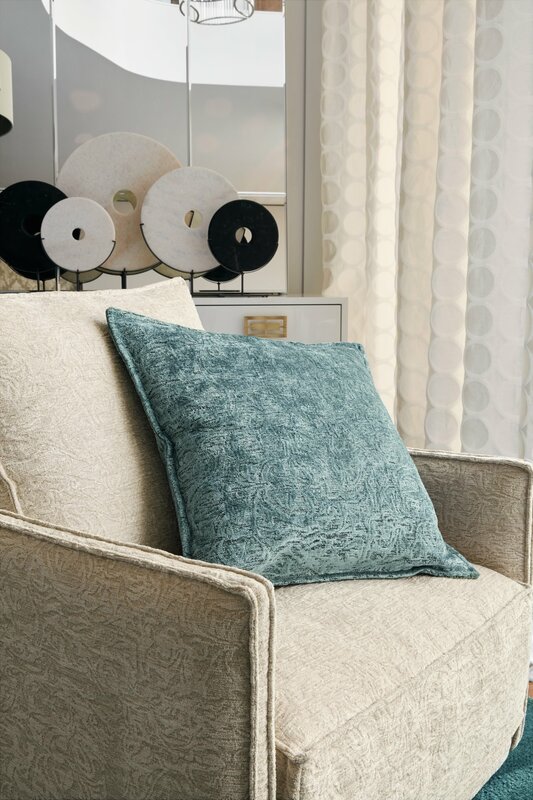 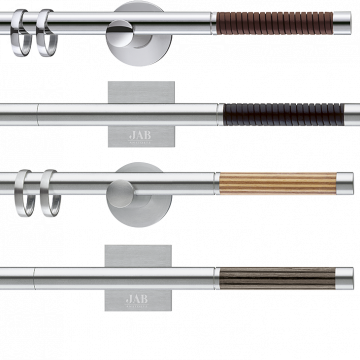 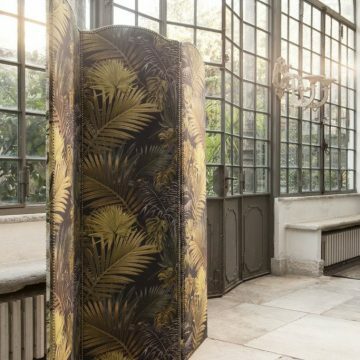 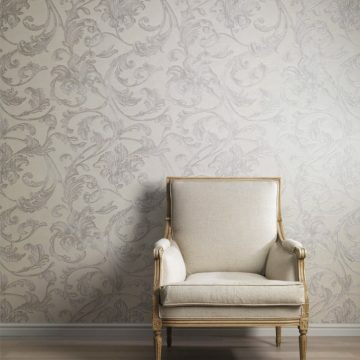 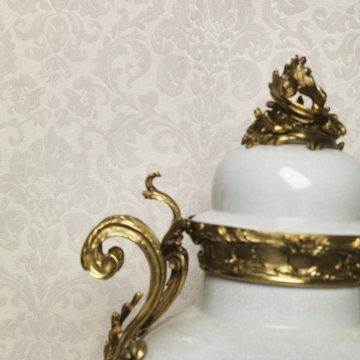 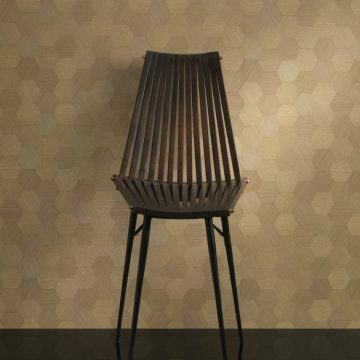 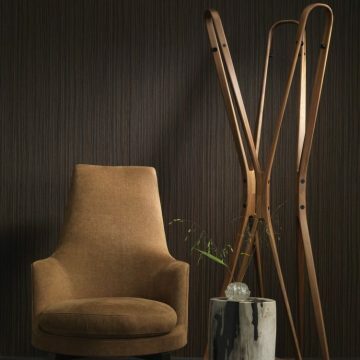 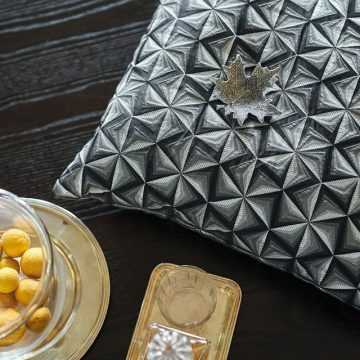 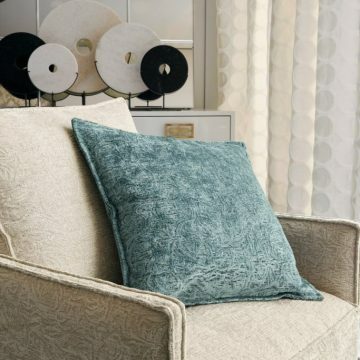 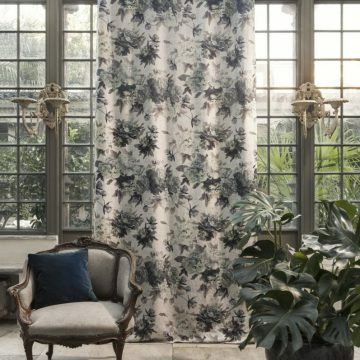 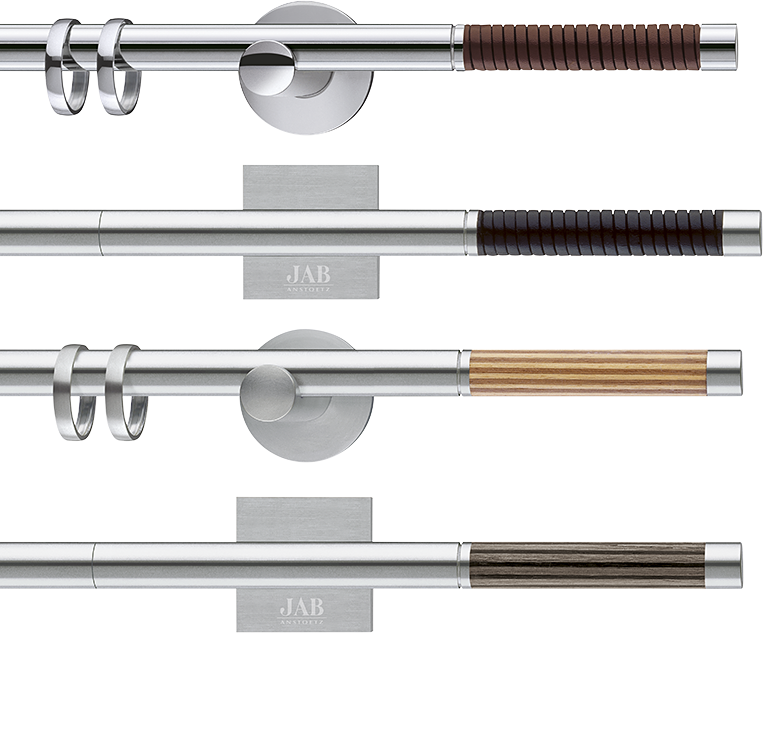 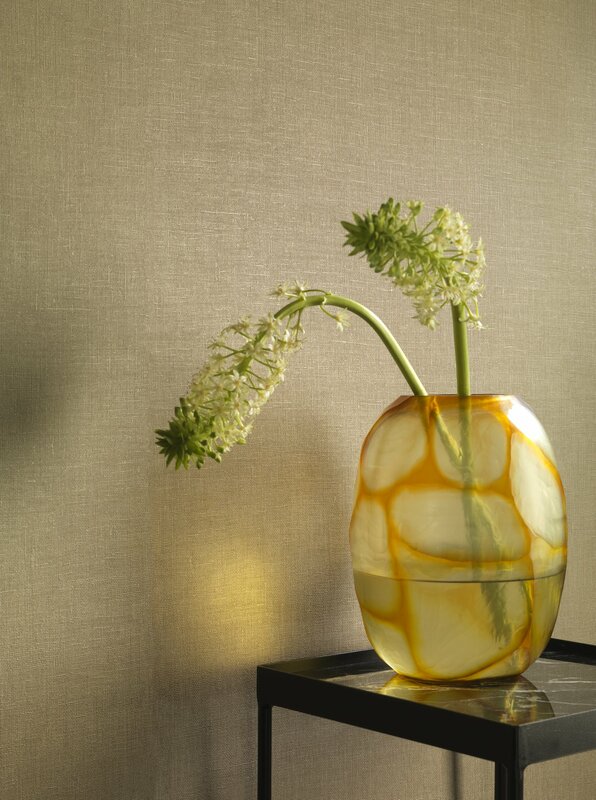 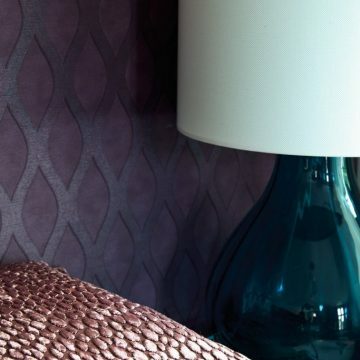 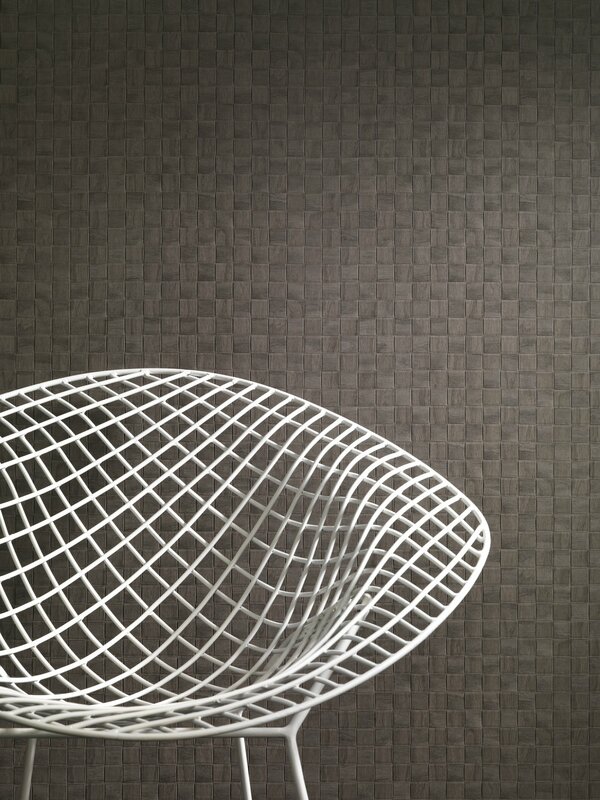 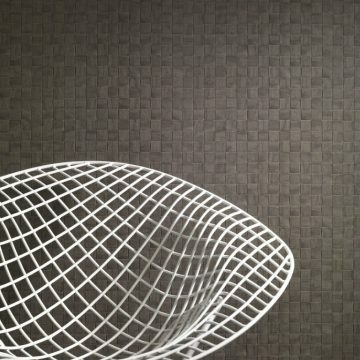 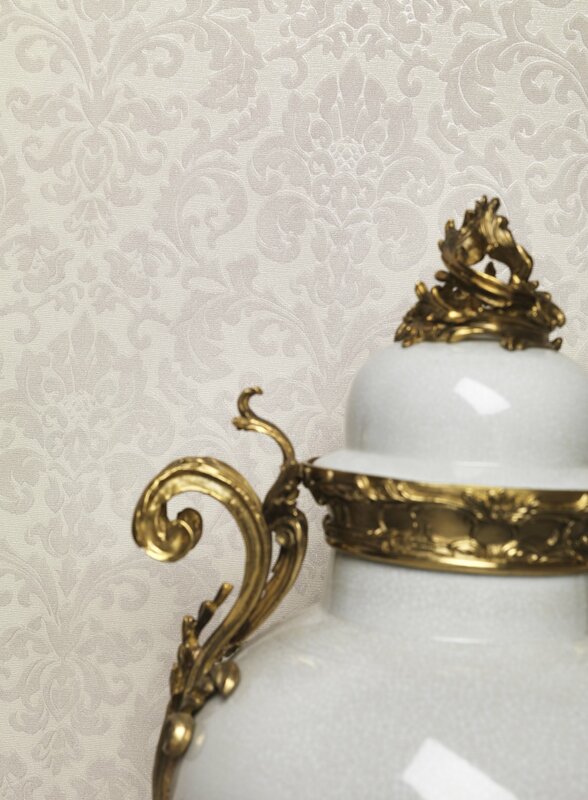 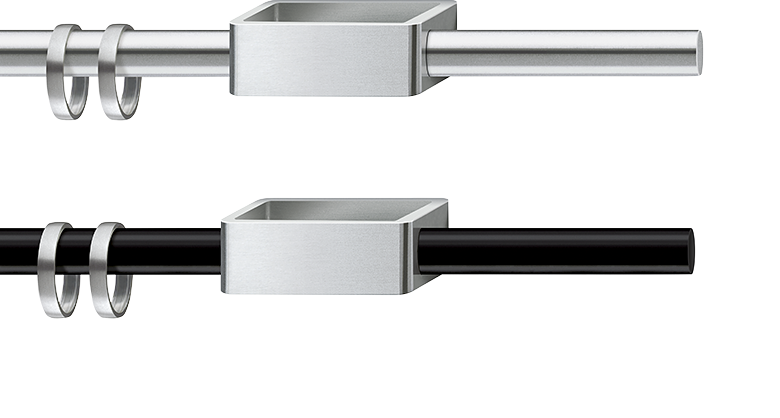 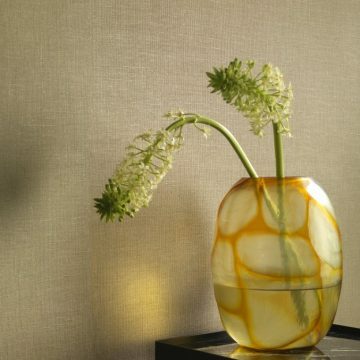 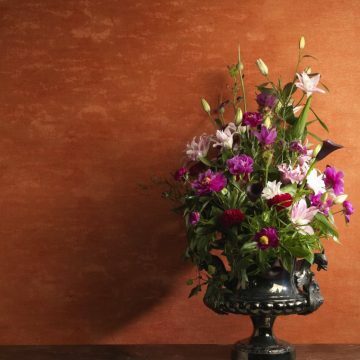 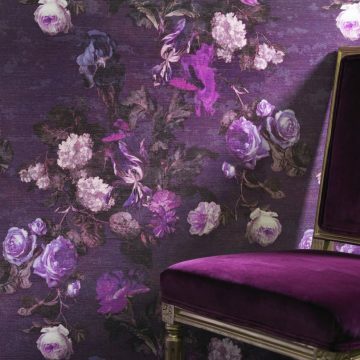 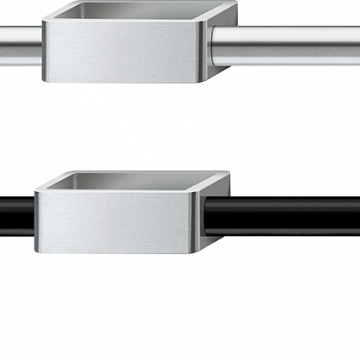 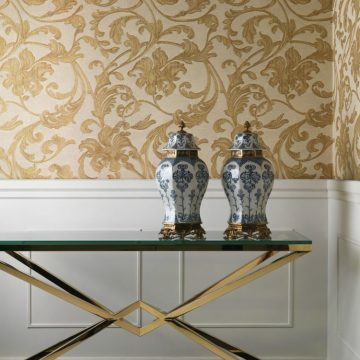 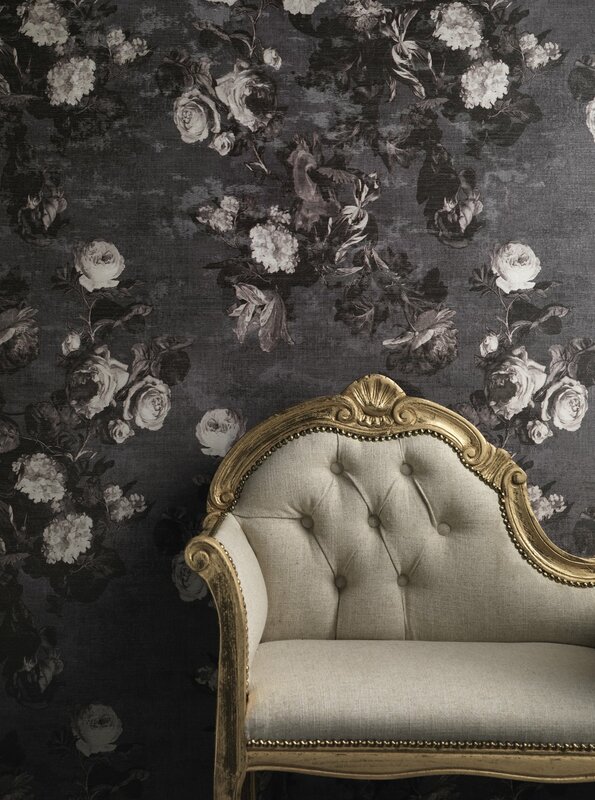 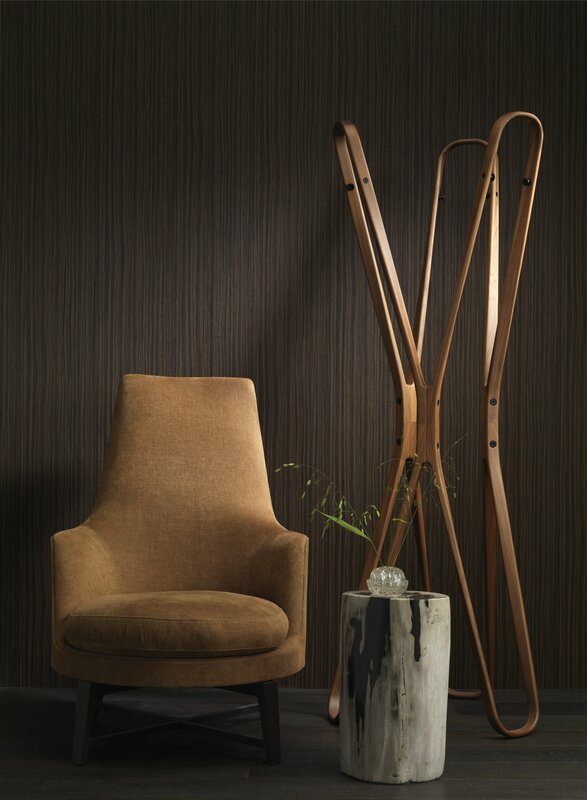 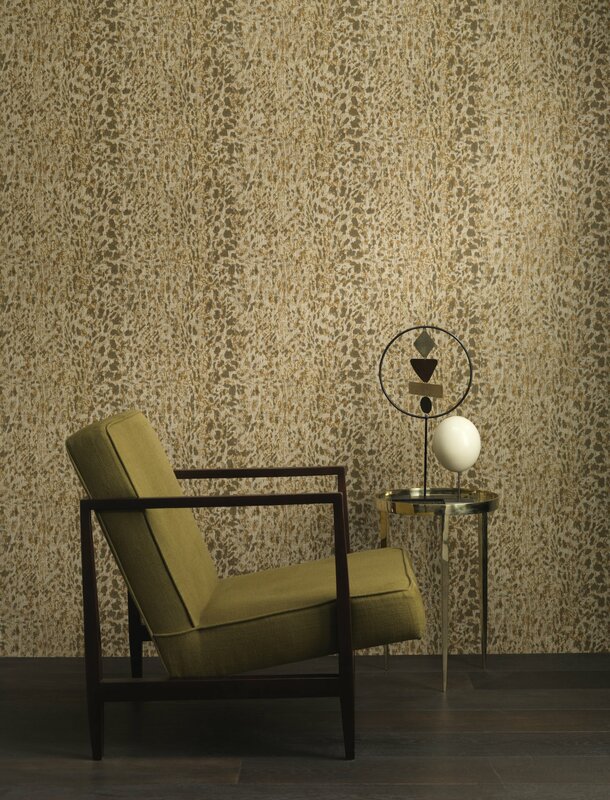 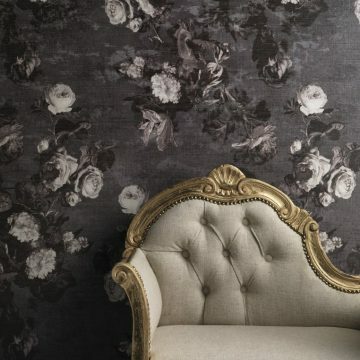 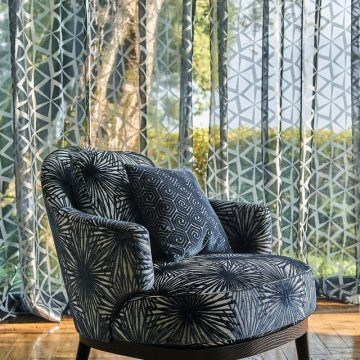 Jab – Jeffrey Michaels | Premiere representatives for decorative fabrics, trimmings, wallcoverings, drapery hardware, natural window coverings, and outdoor/indoor furniture. 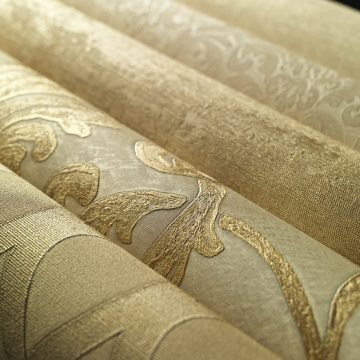 The international market leader’s product range comprises of 2,200 articles of uncompromising quality in terms of both material and processing. 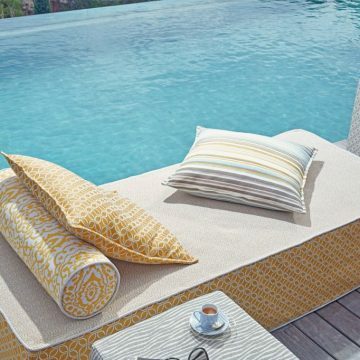 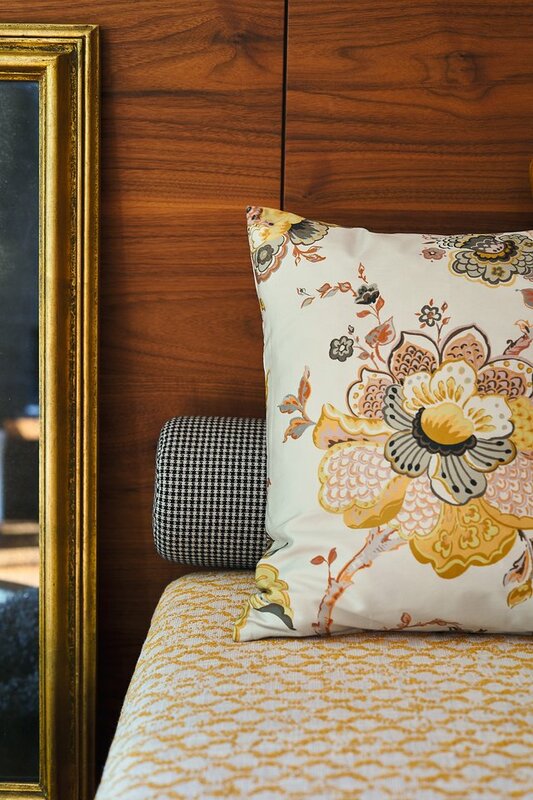 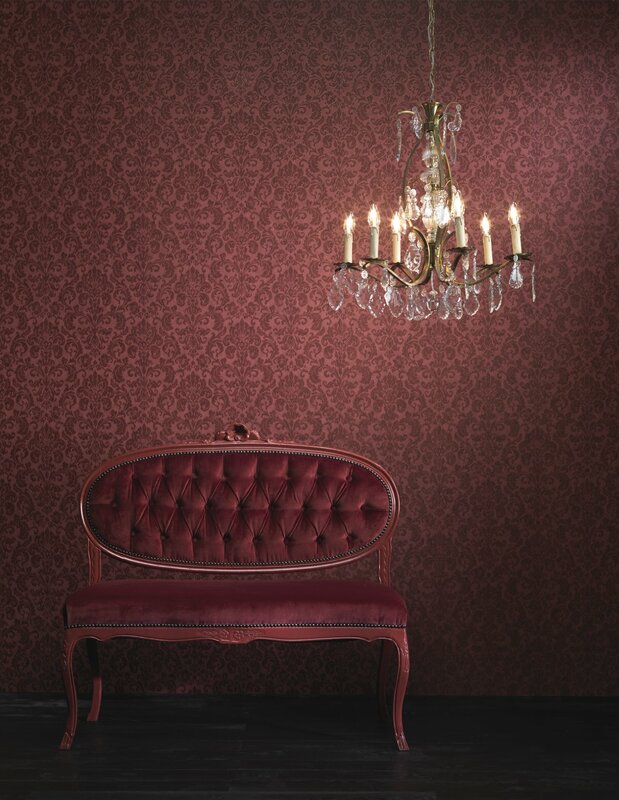 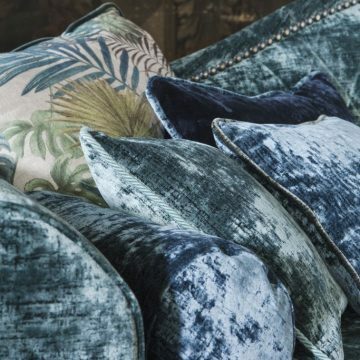 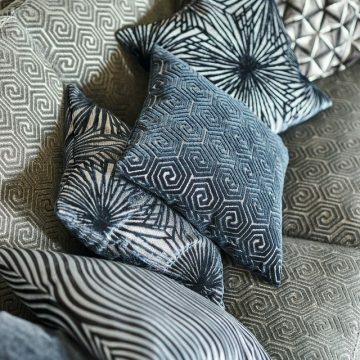 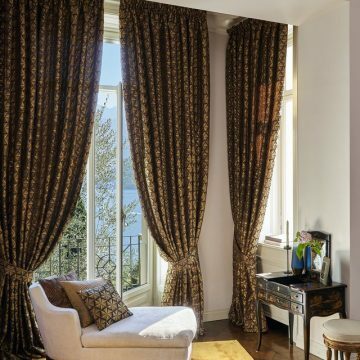 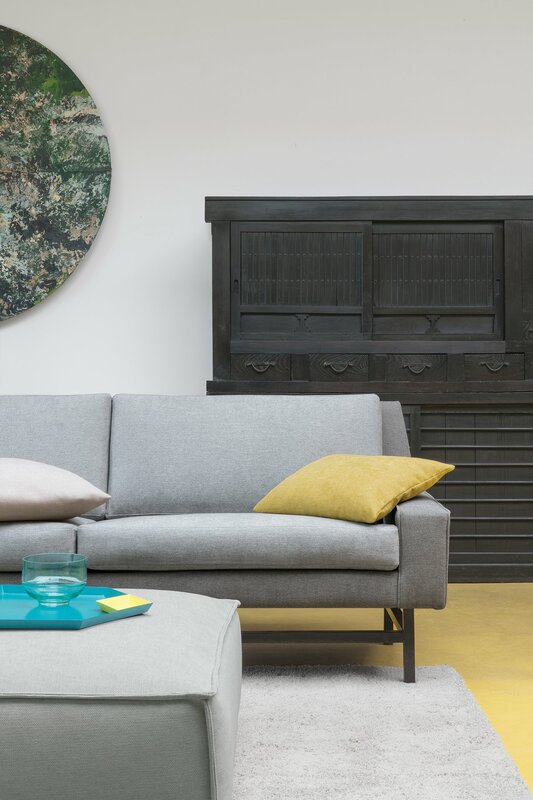 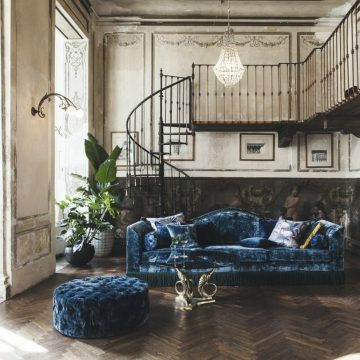 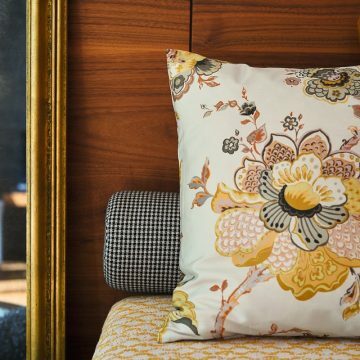 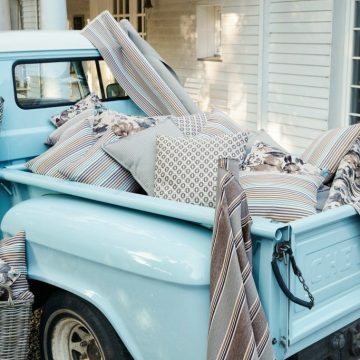 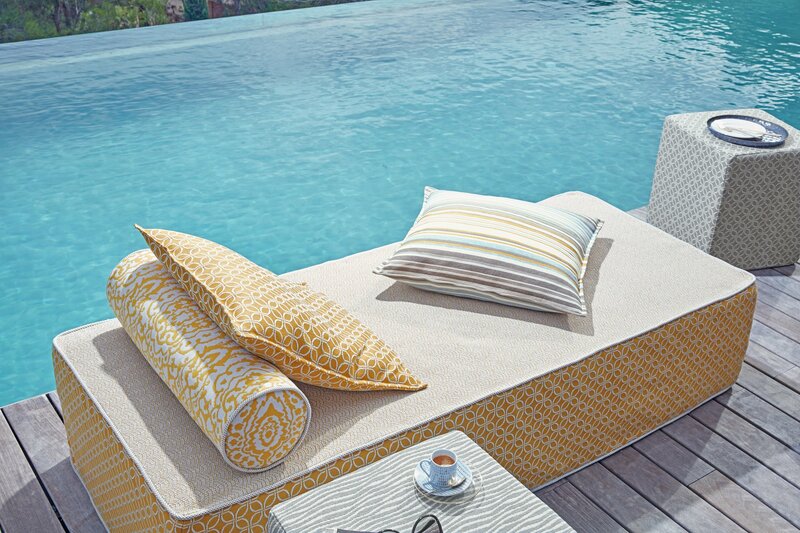 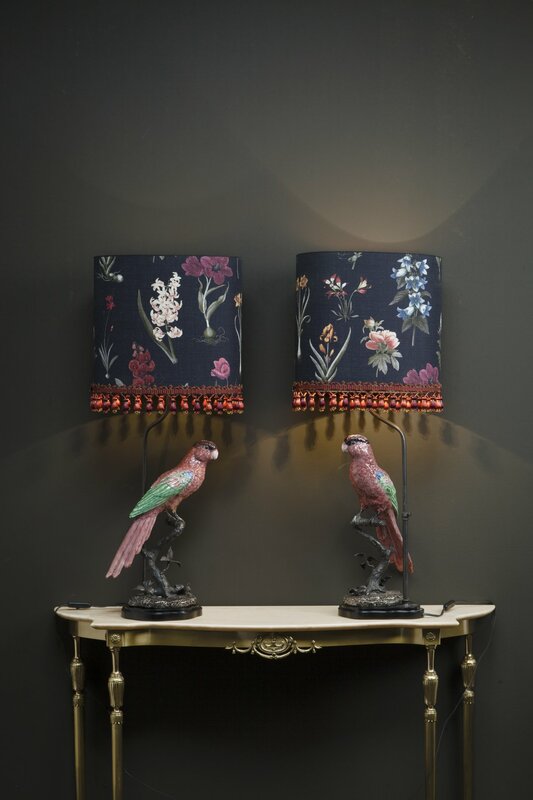 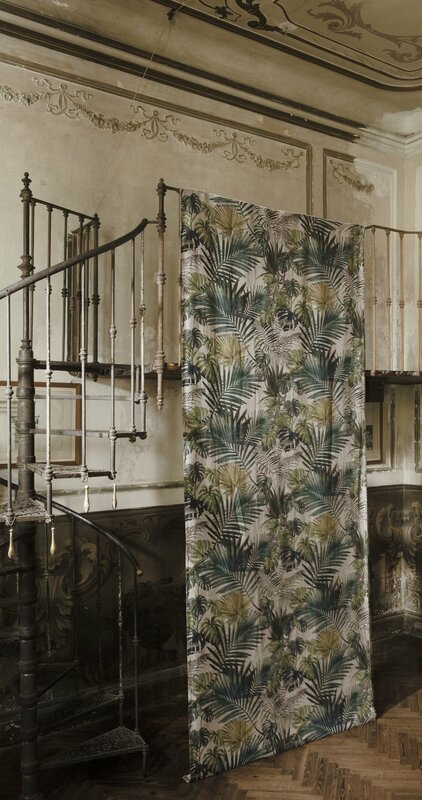 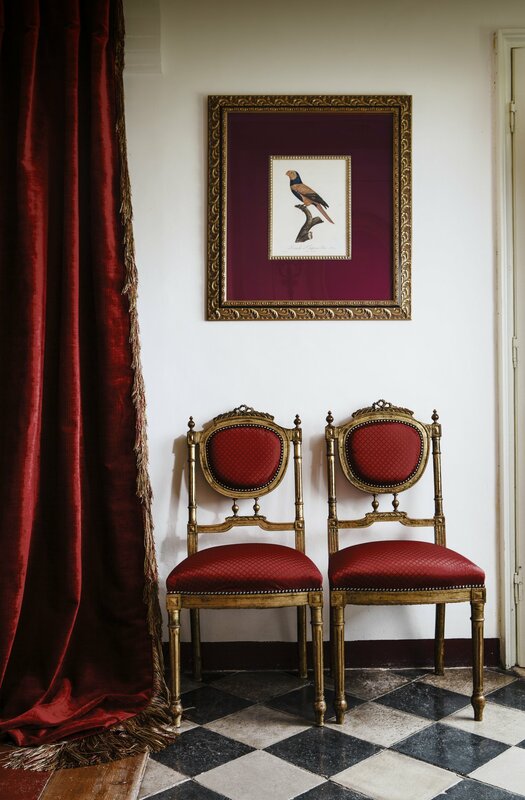 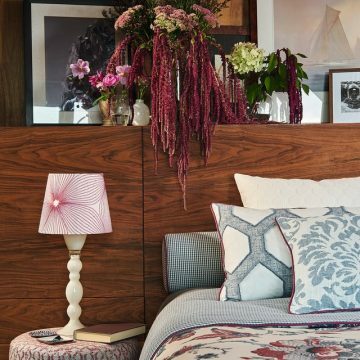 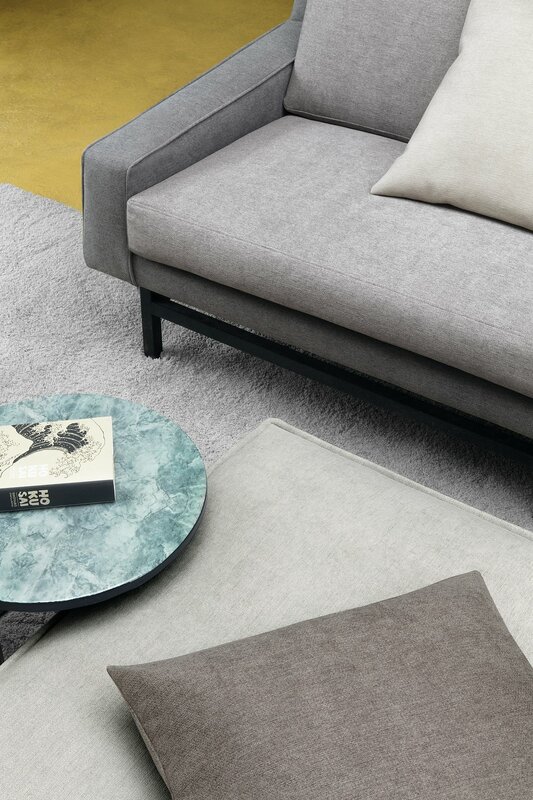 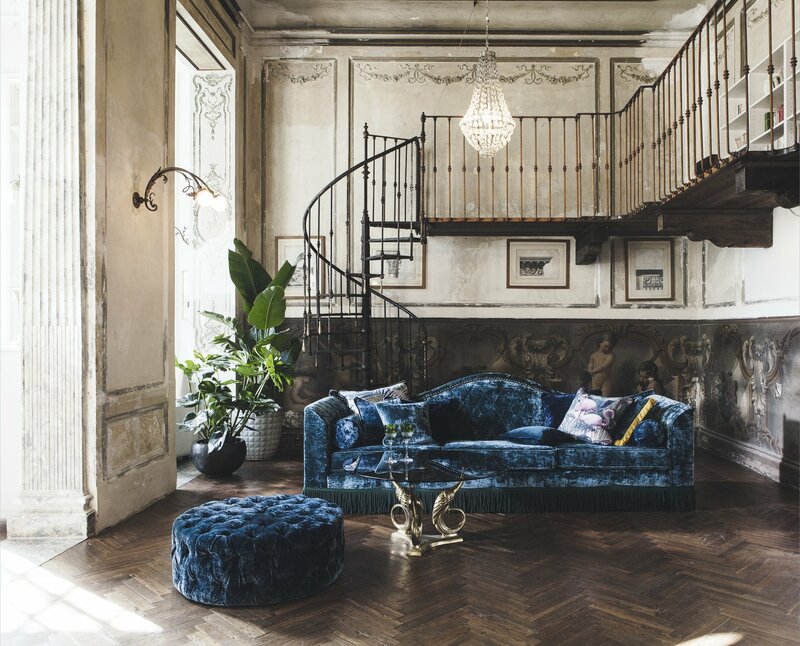 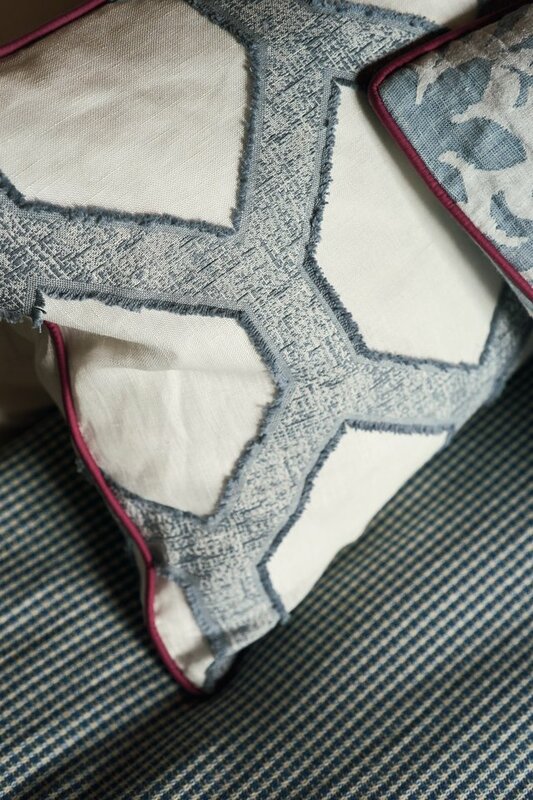 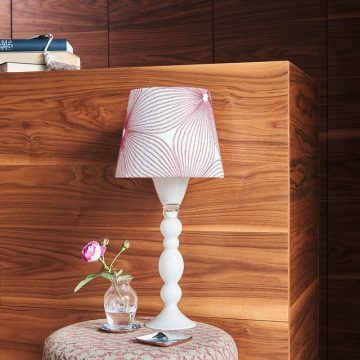 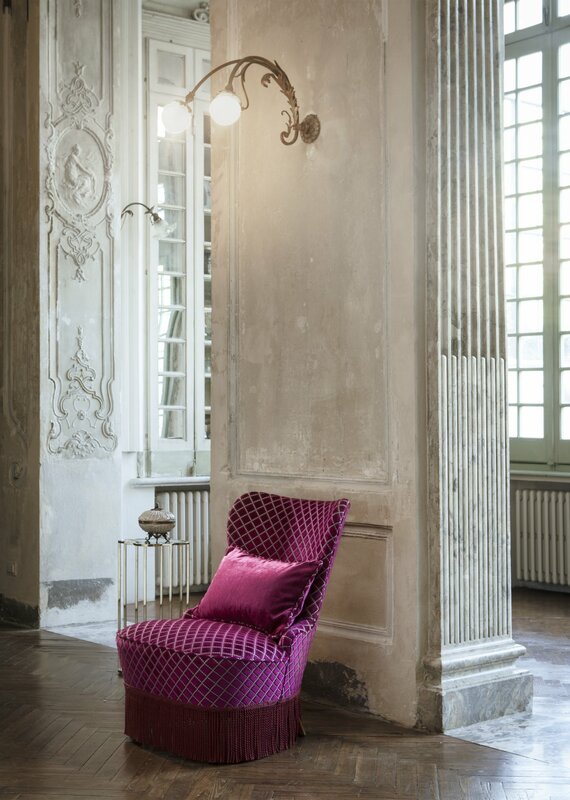 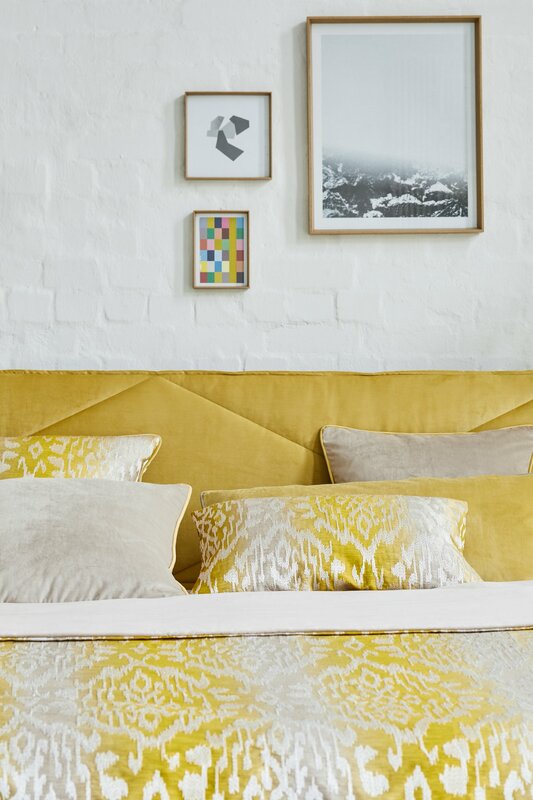 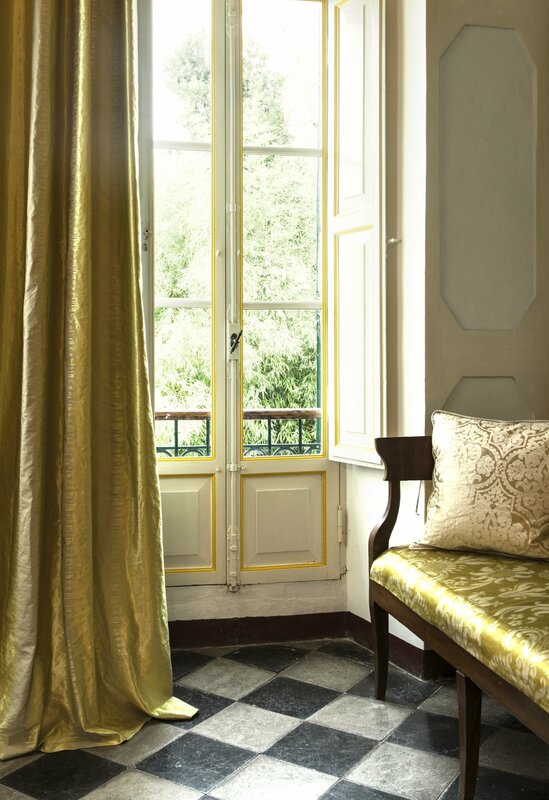 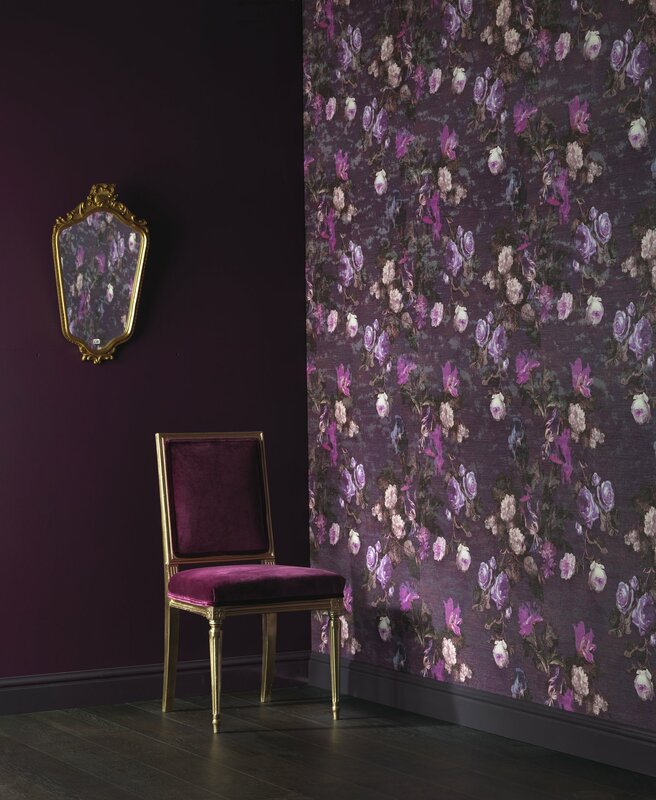 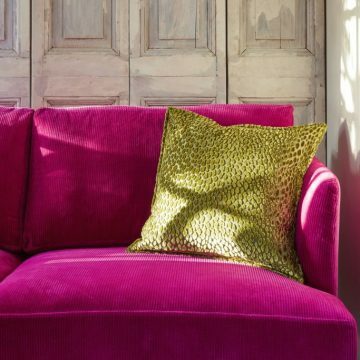 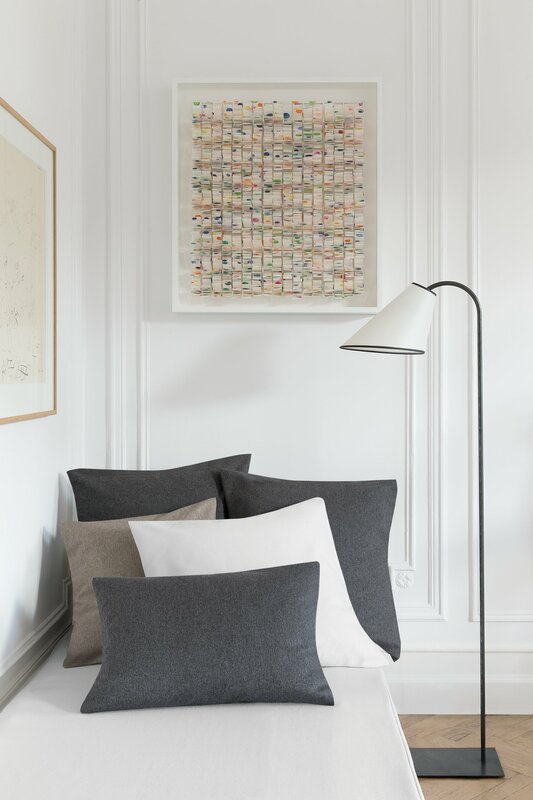 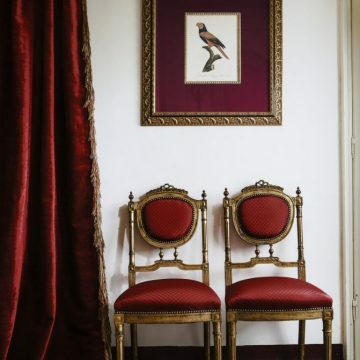 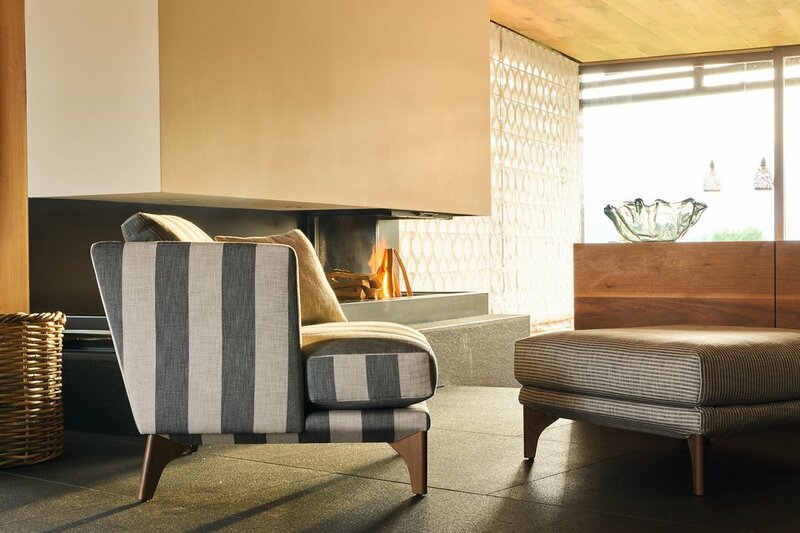 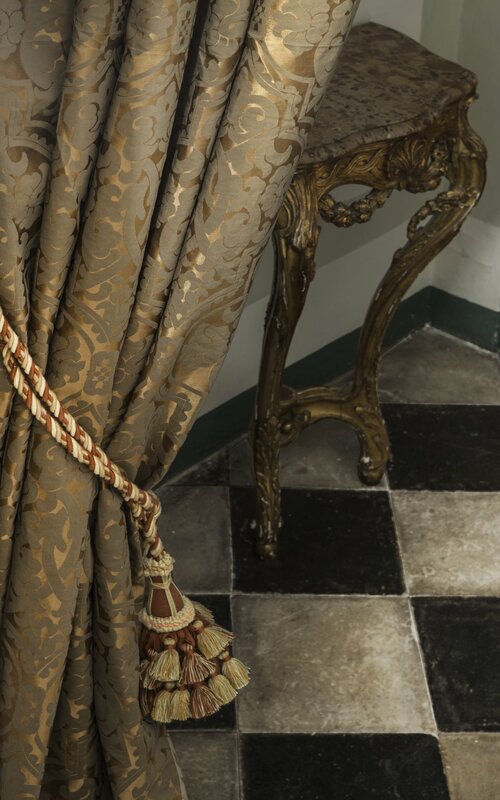 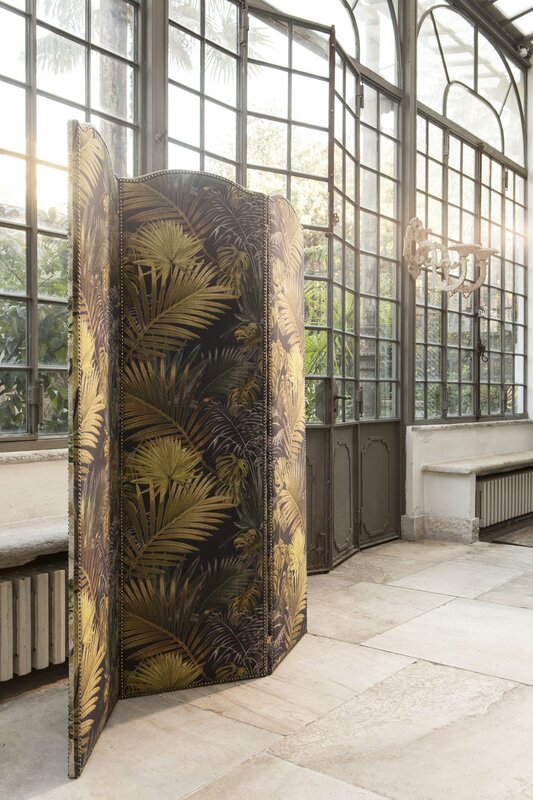 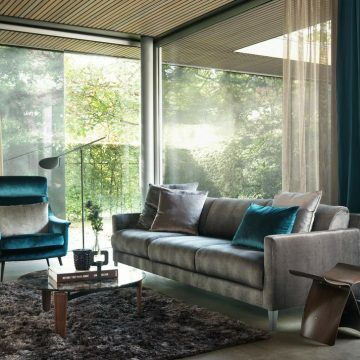 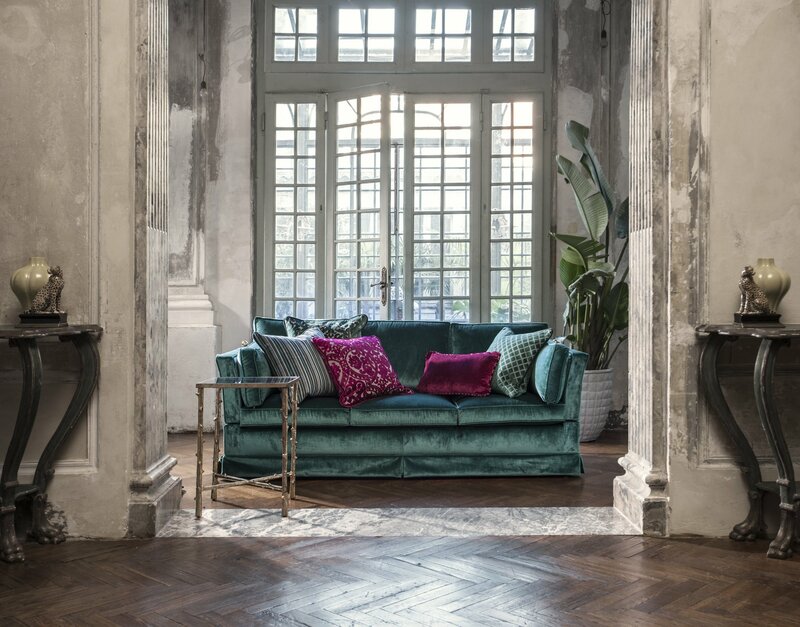 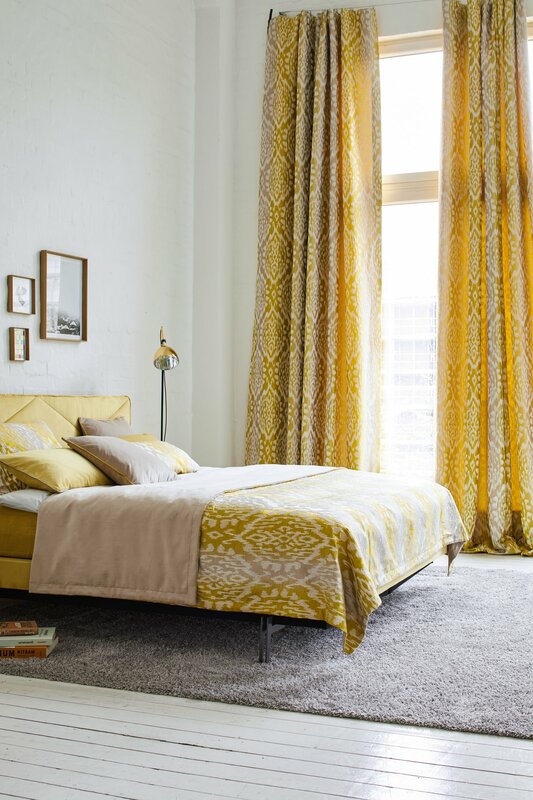 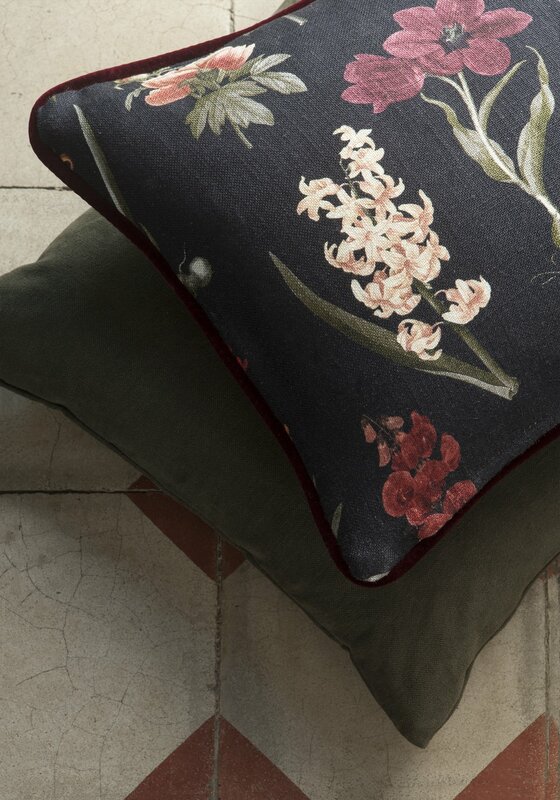 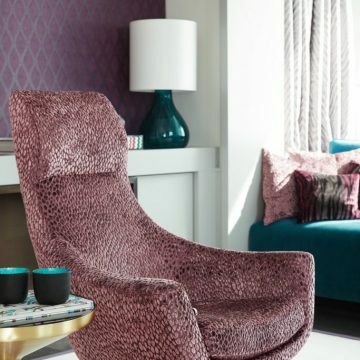 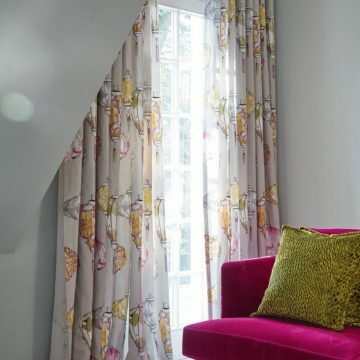 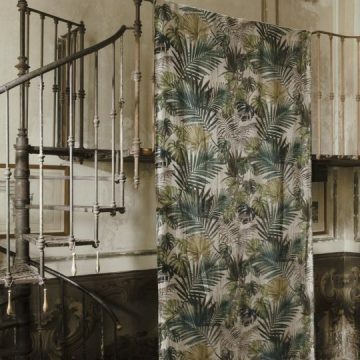 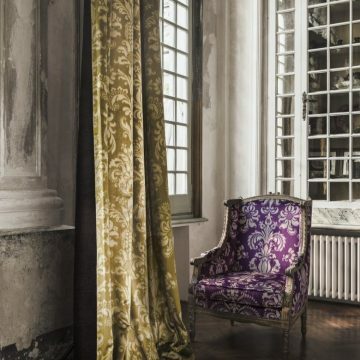 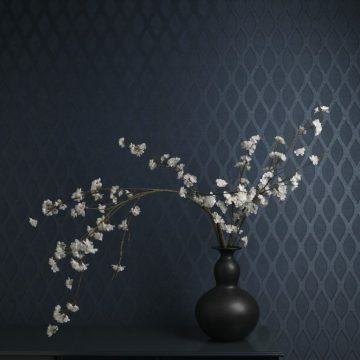 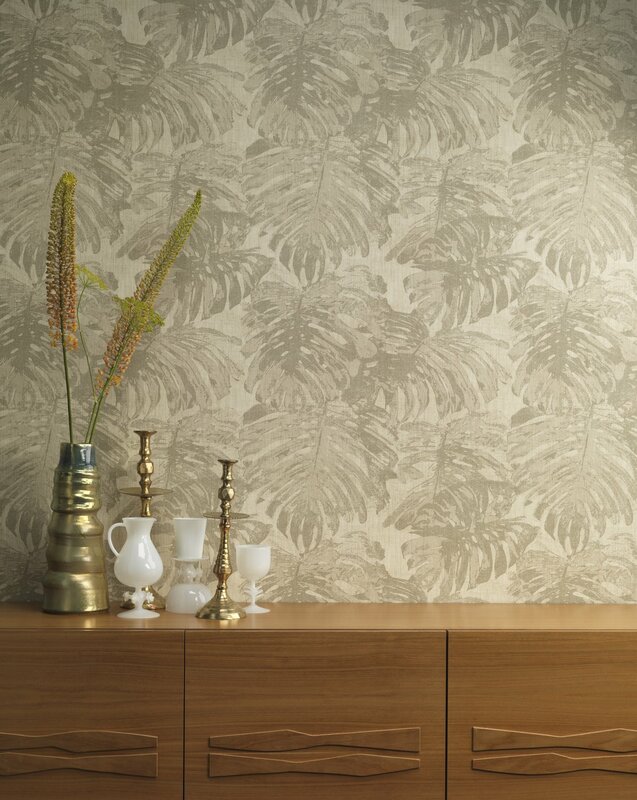 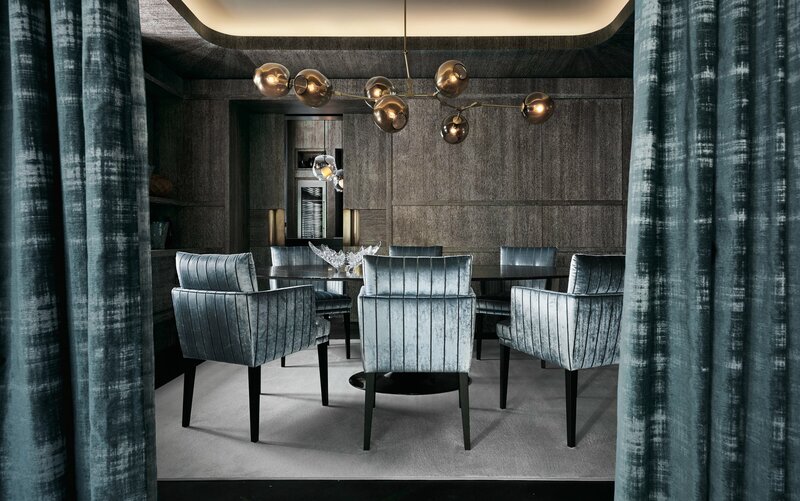 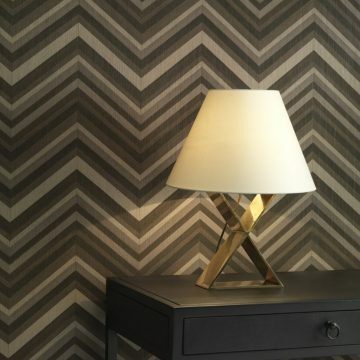 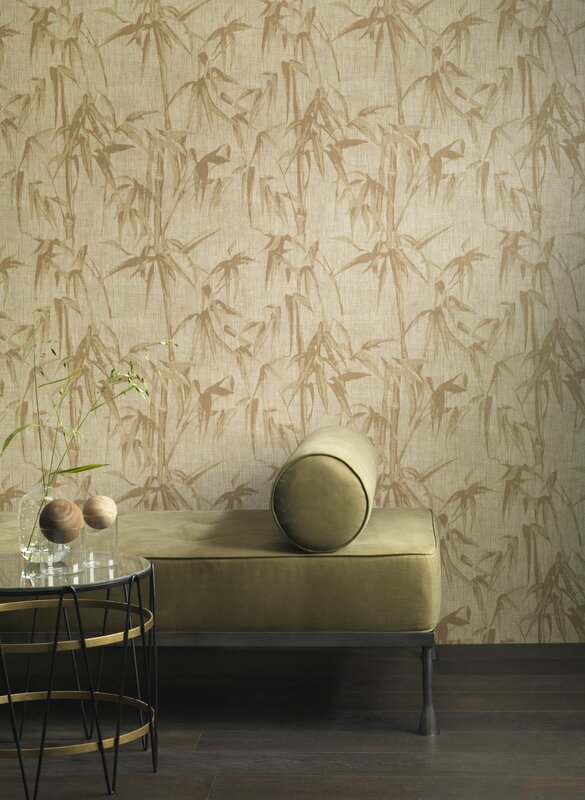 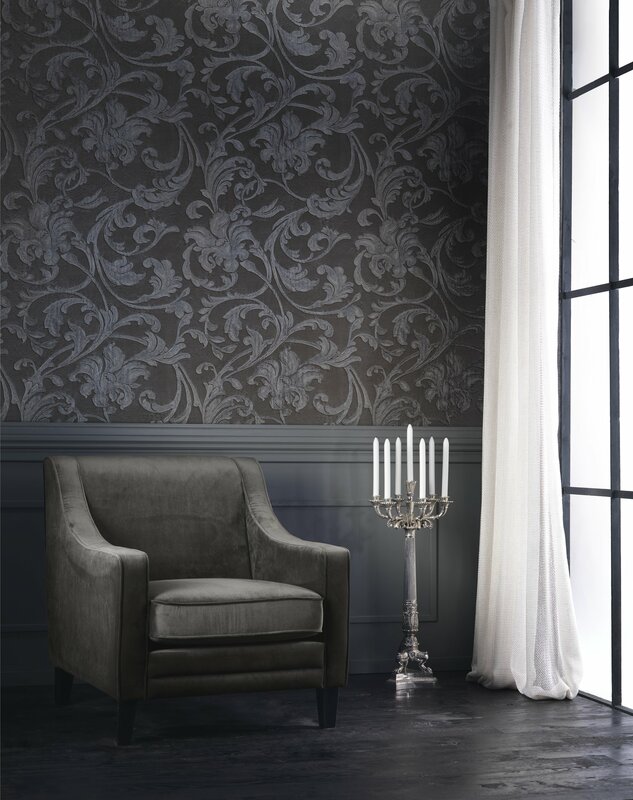 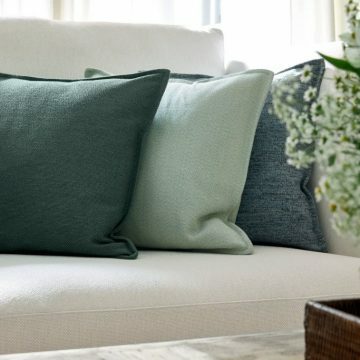 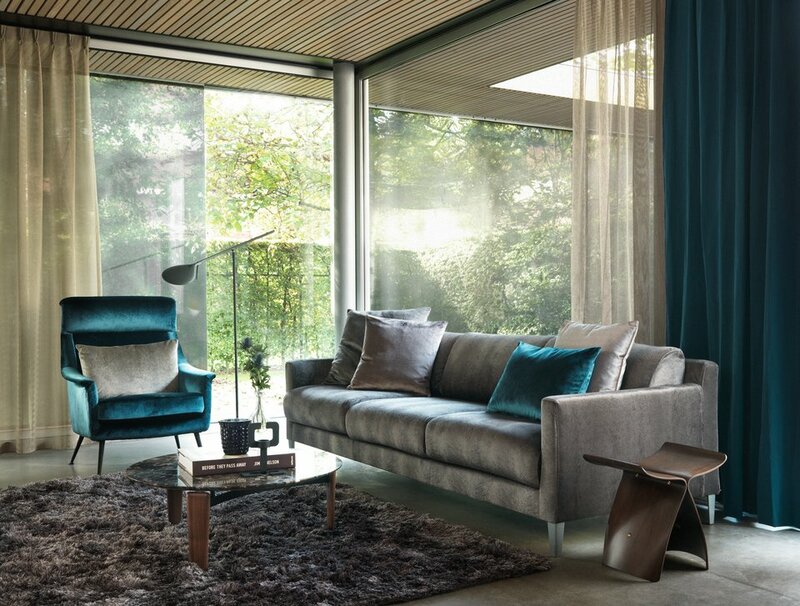 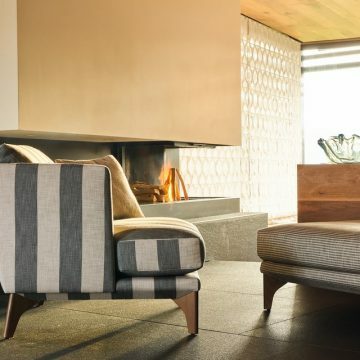 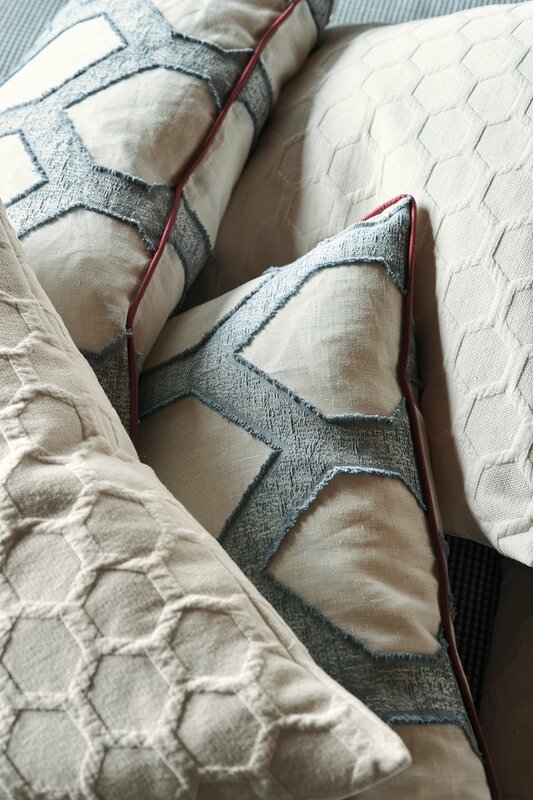 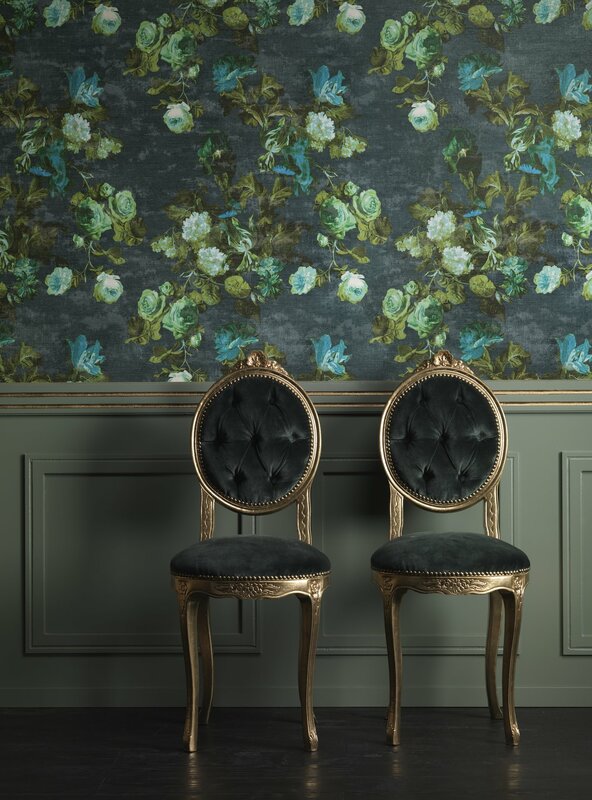 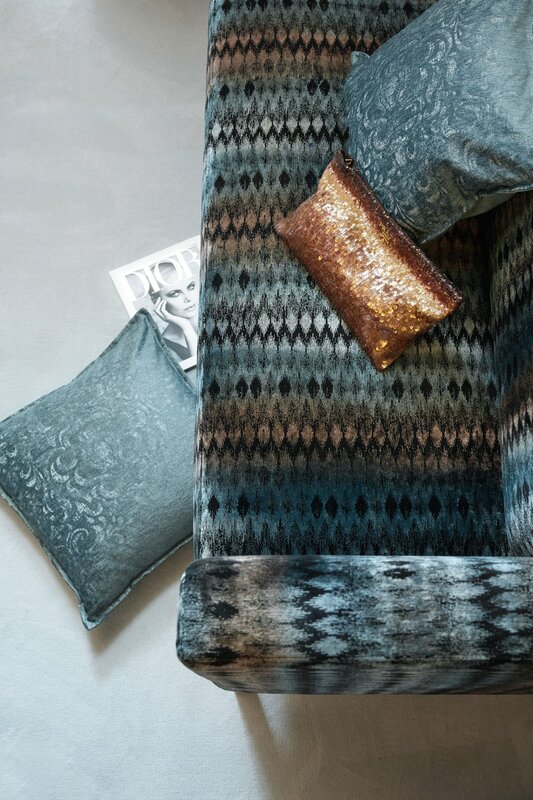 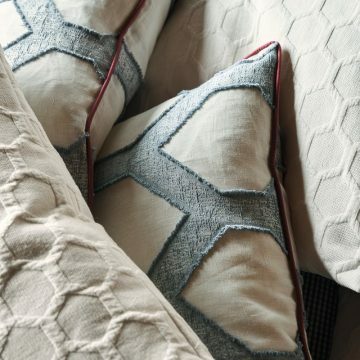 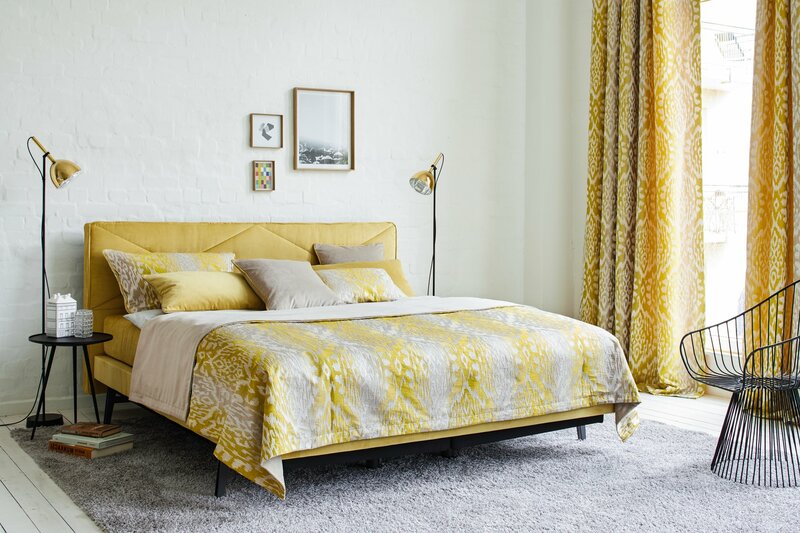 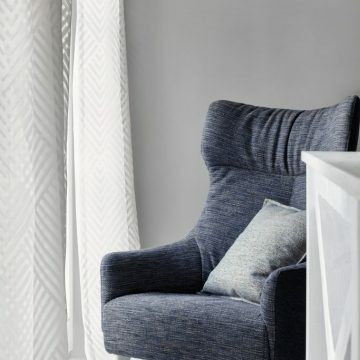 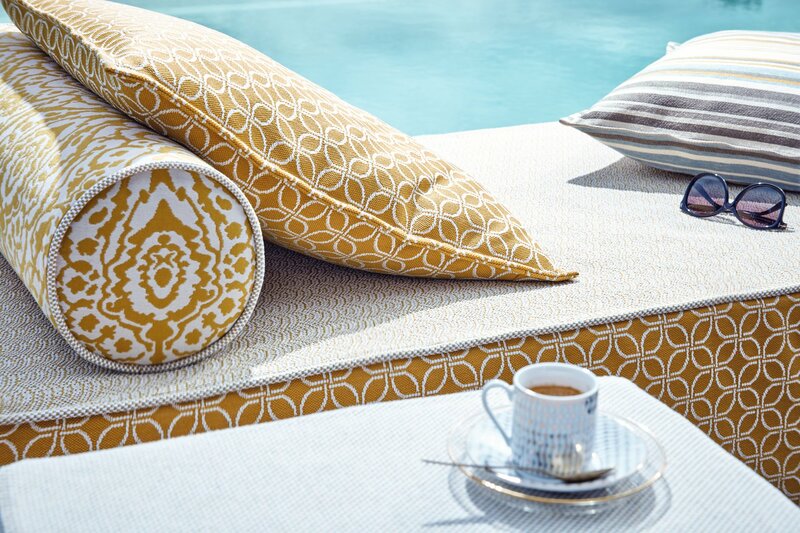 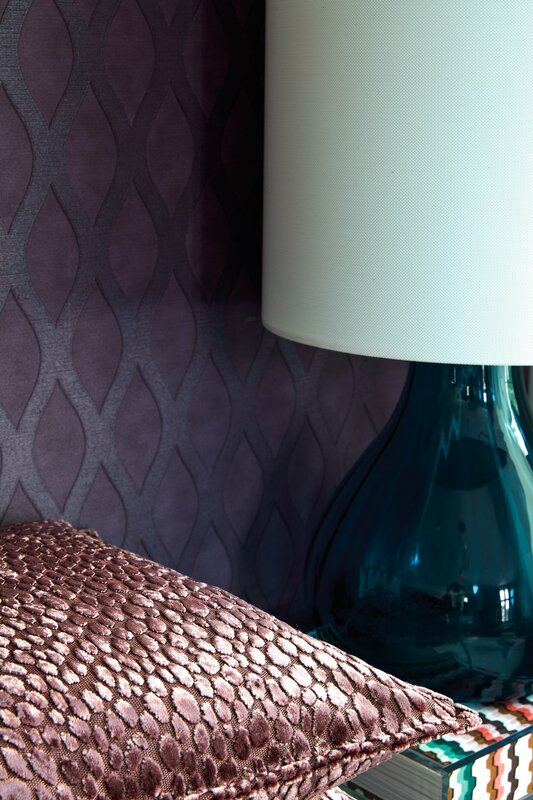 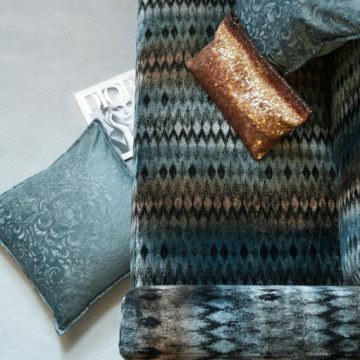 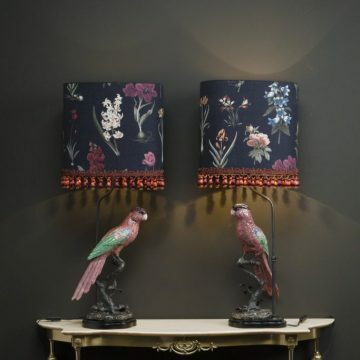 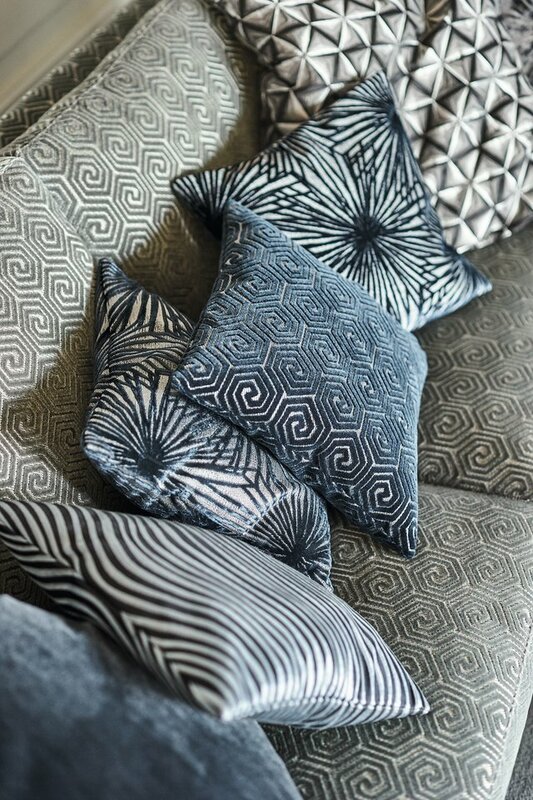 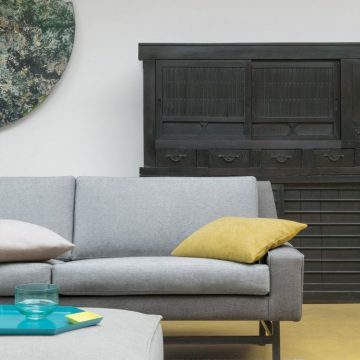 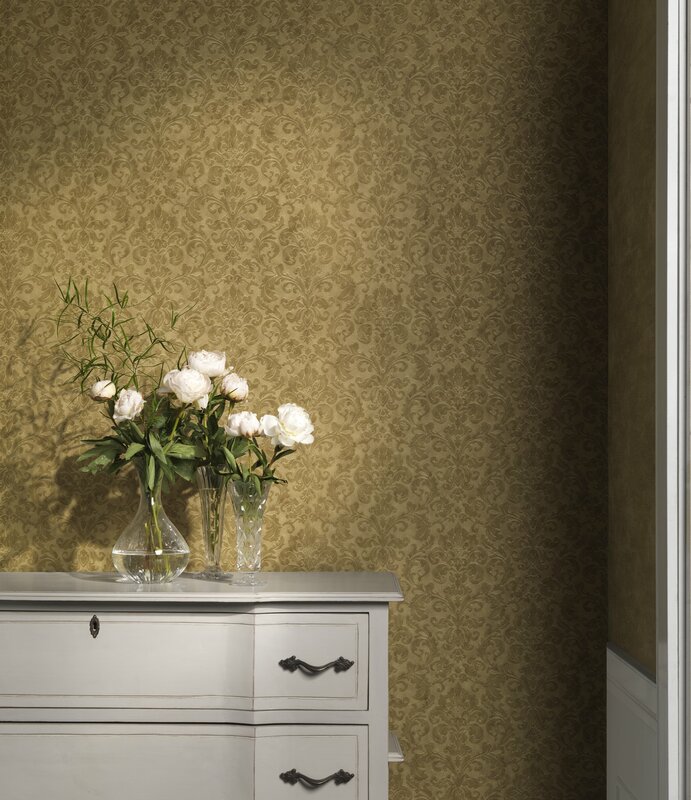 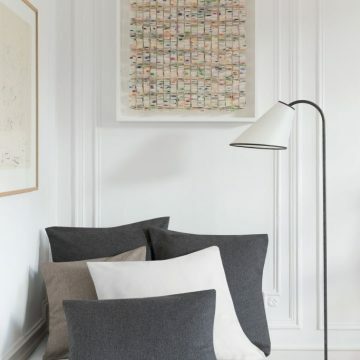 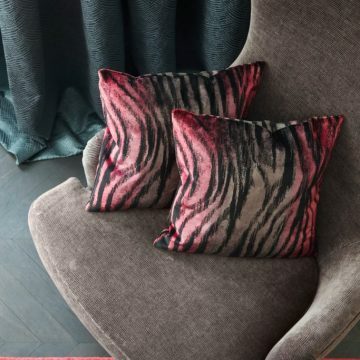 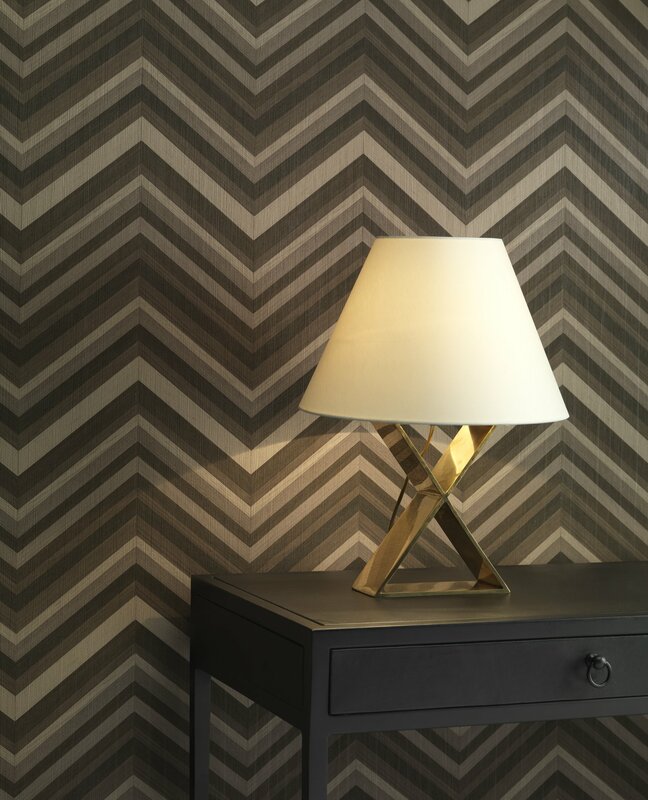 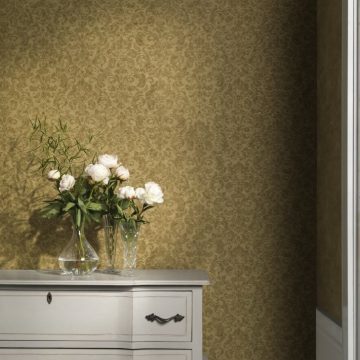 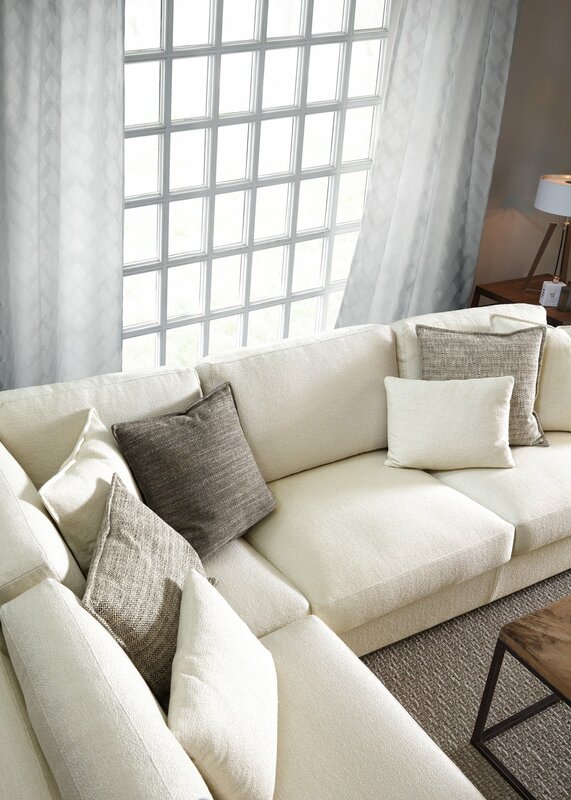 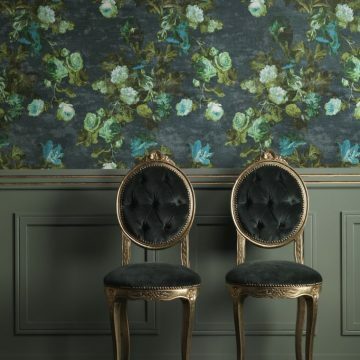 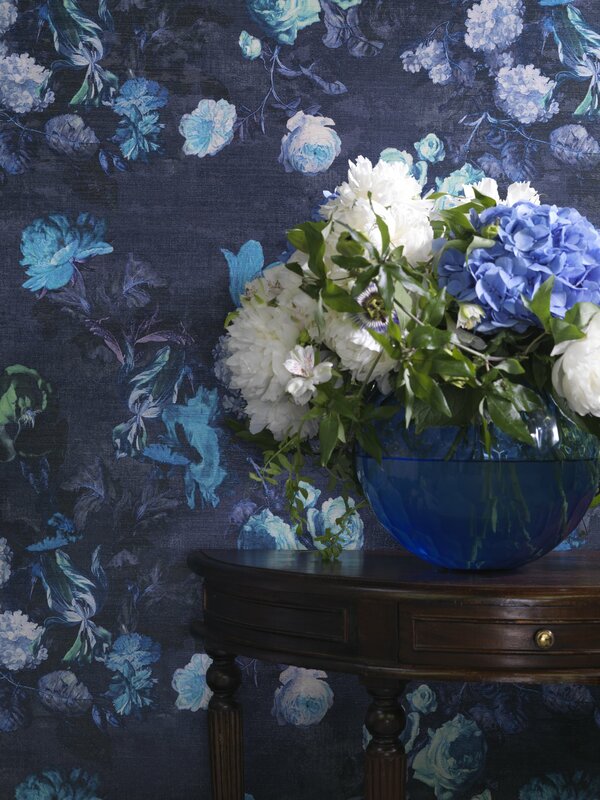 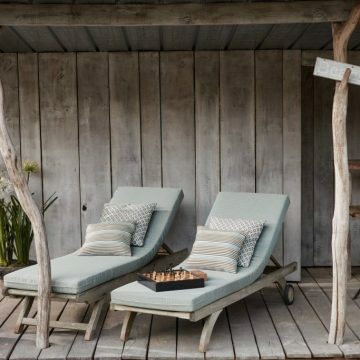 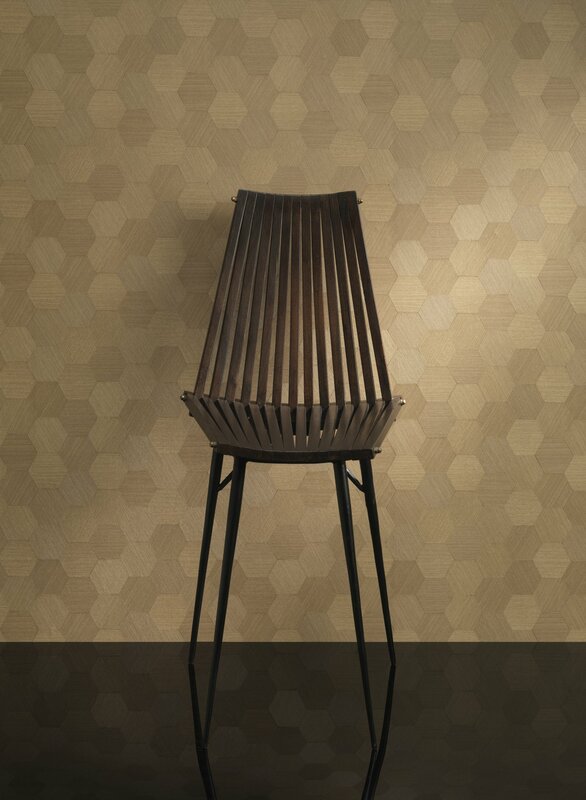 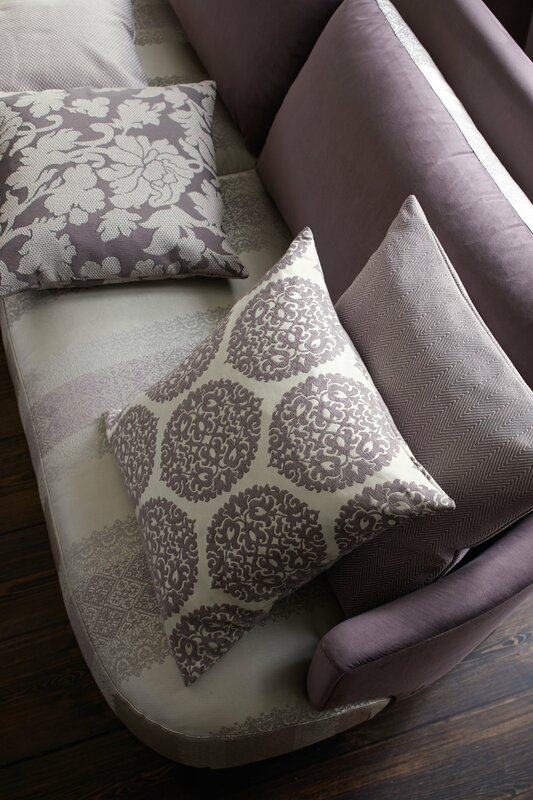 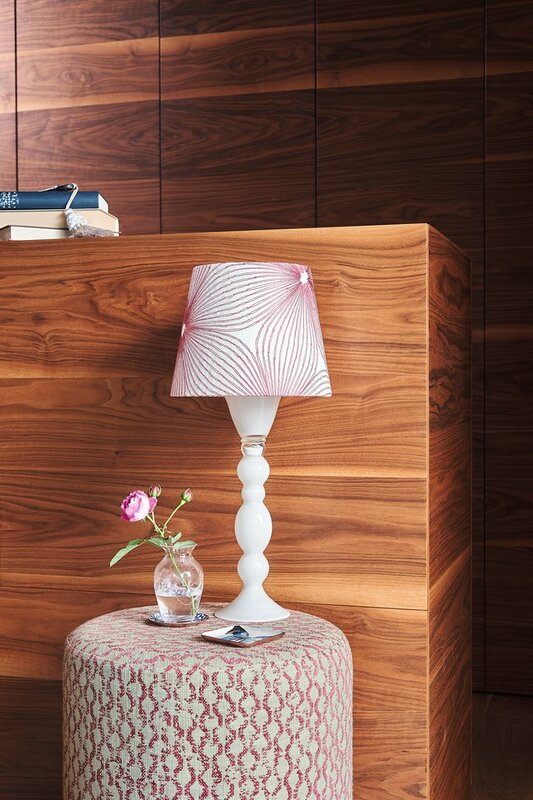 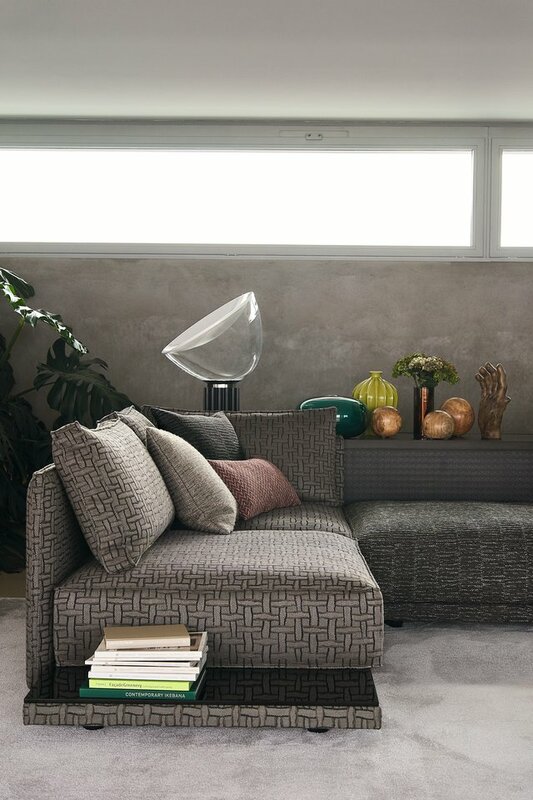 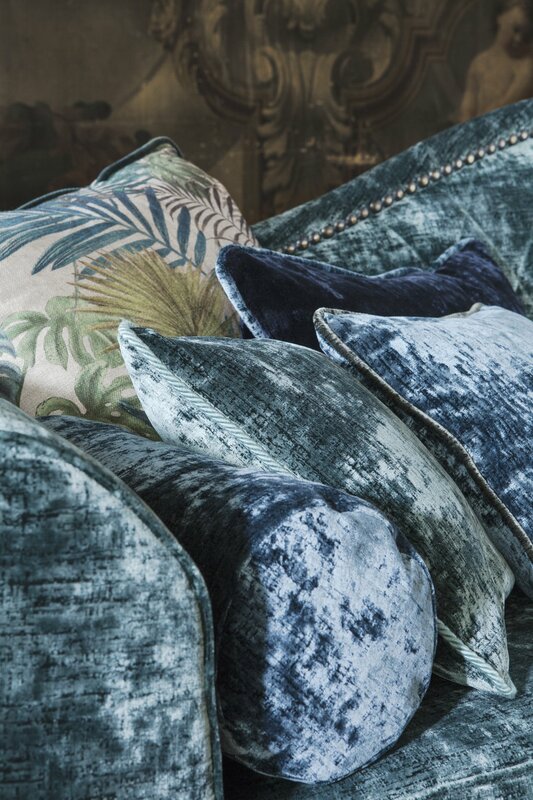 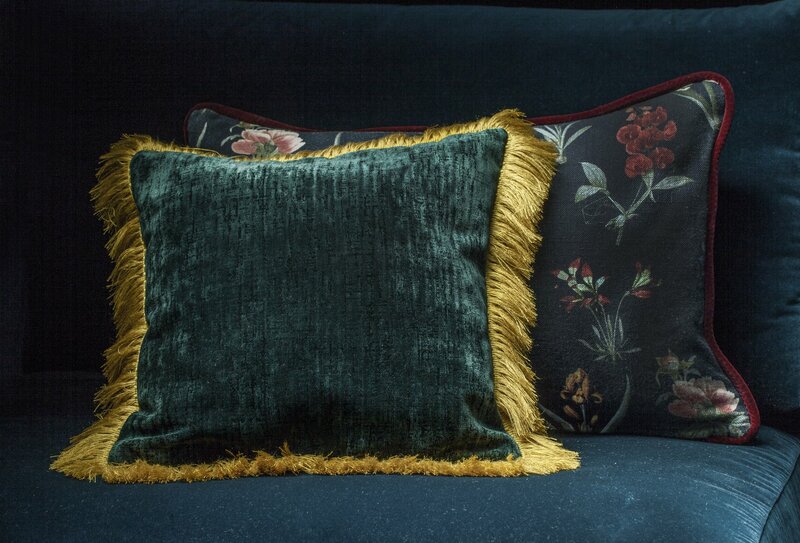 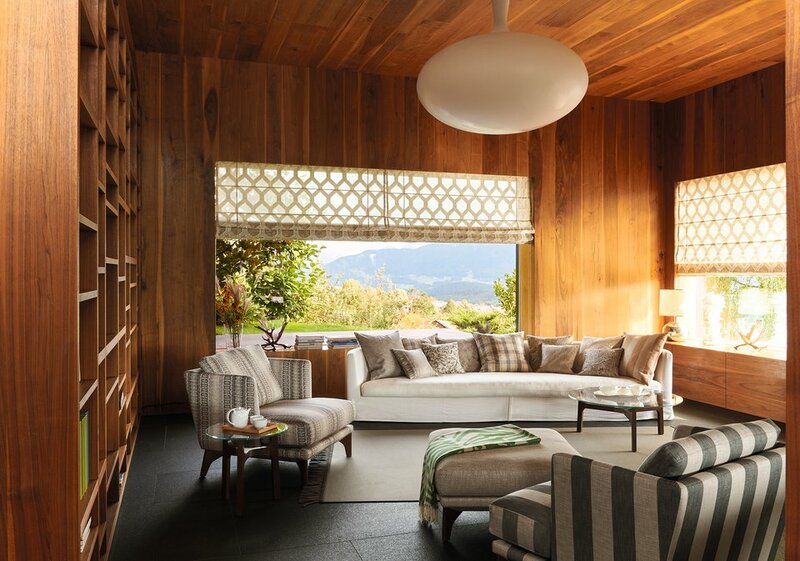 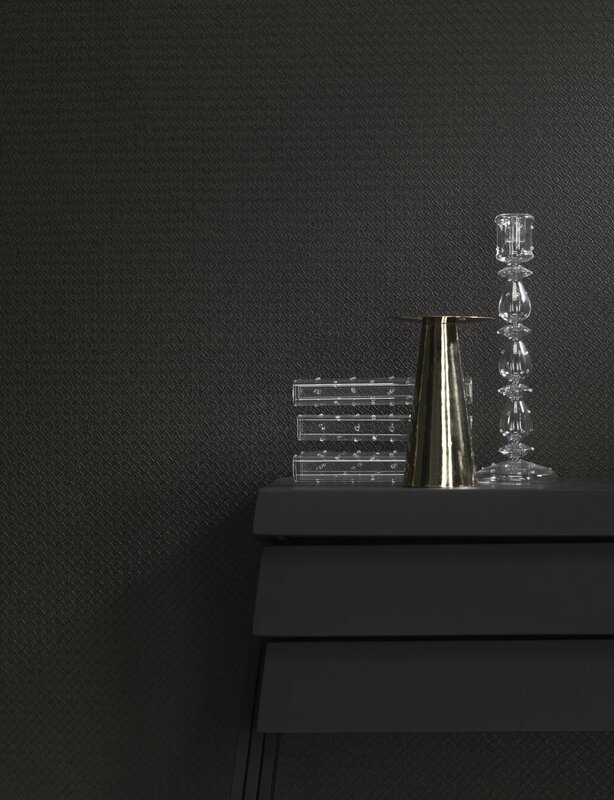 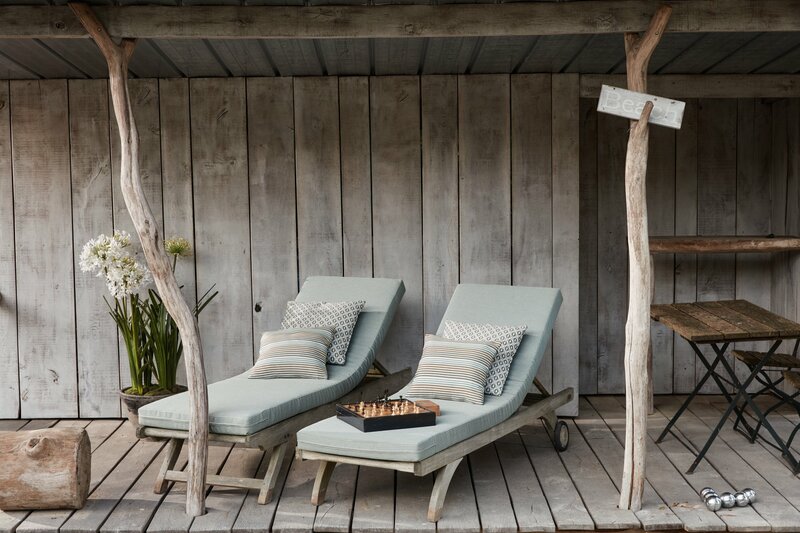 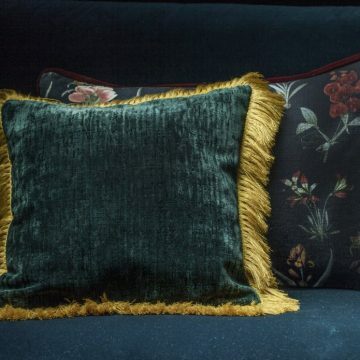 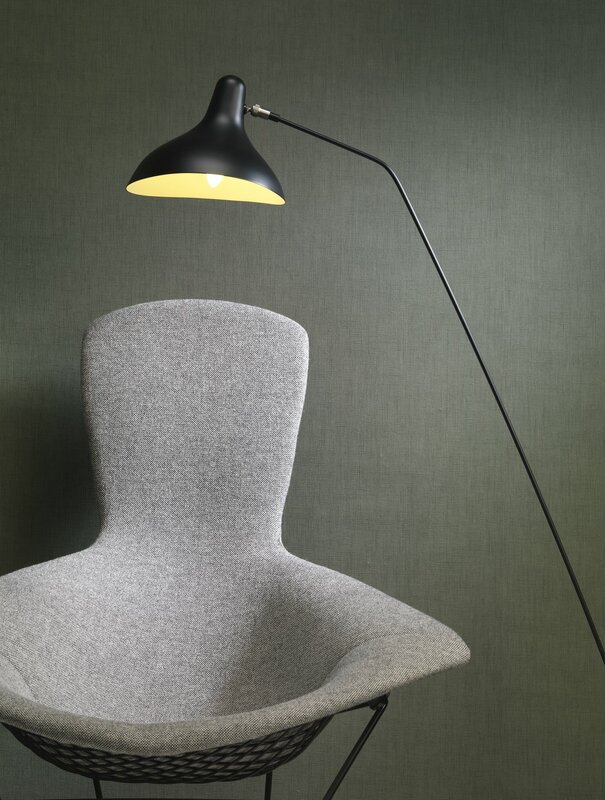 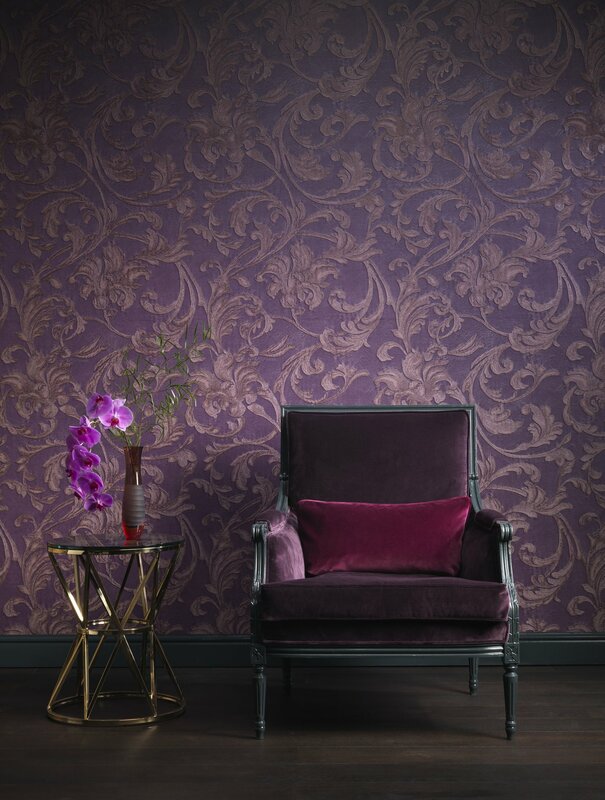 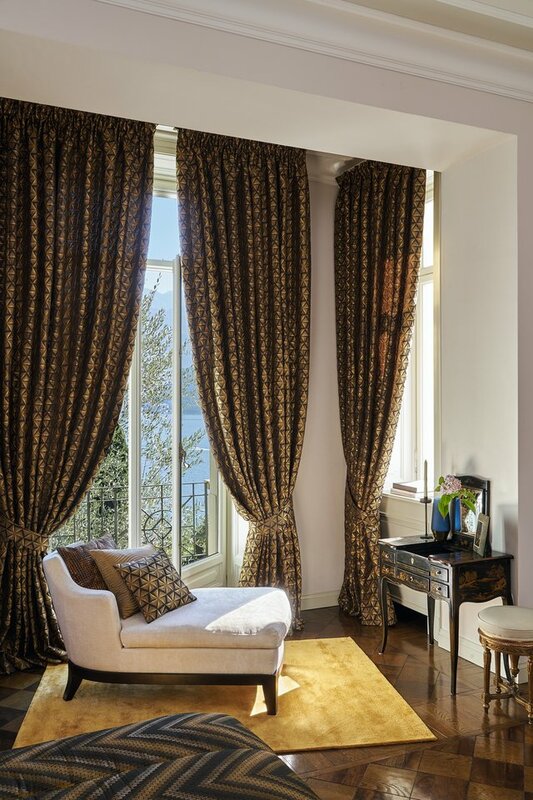 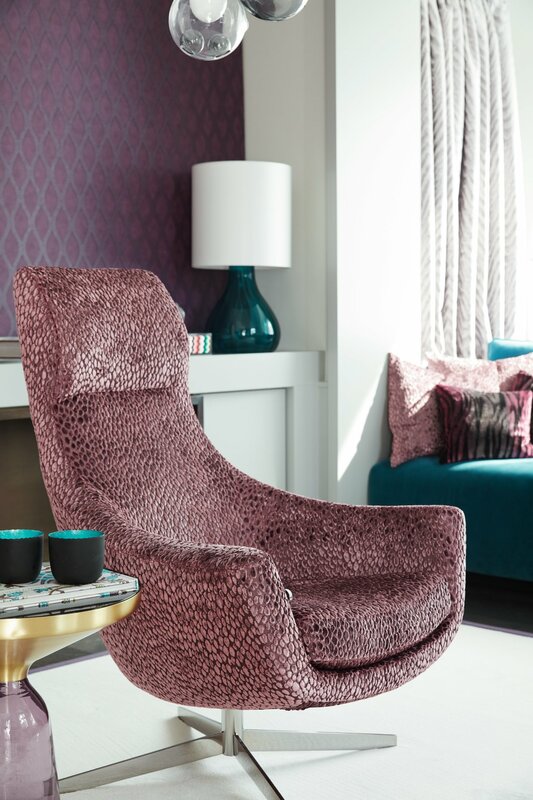 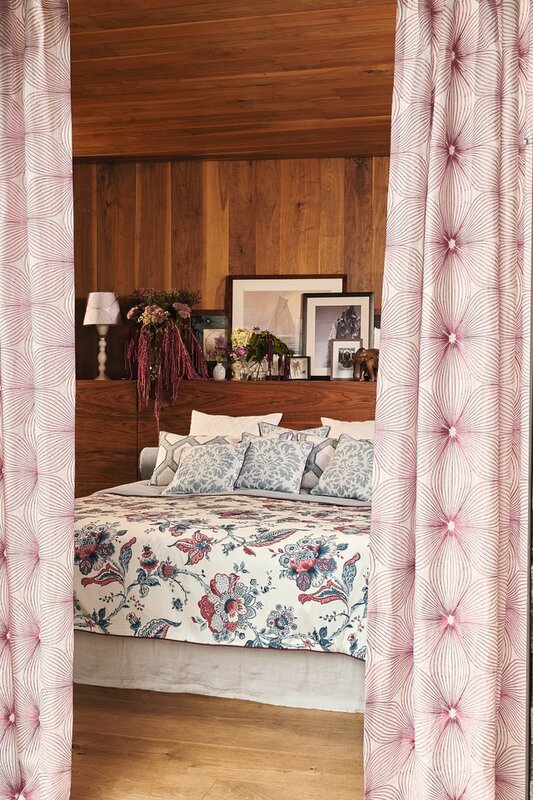 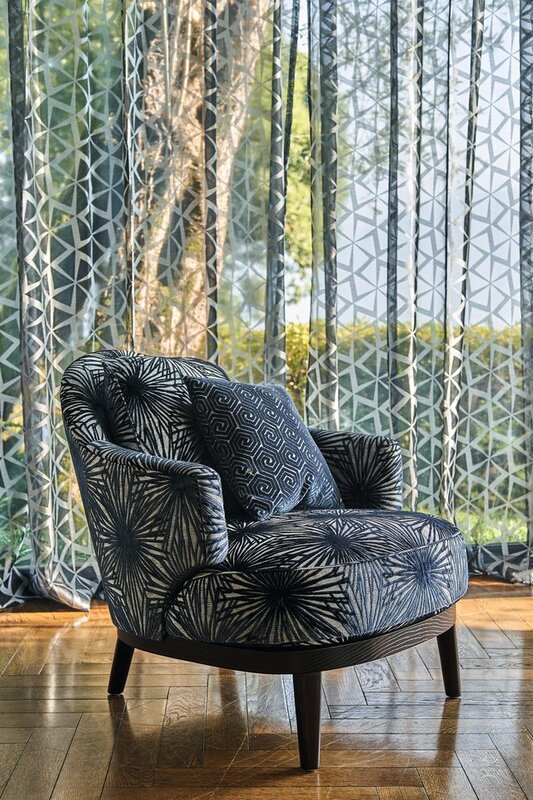 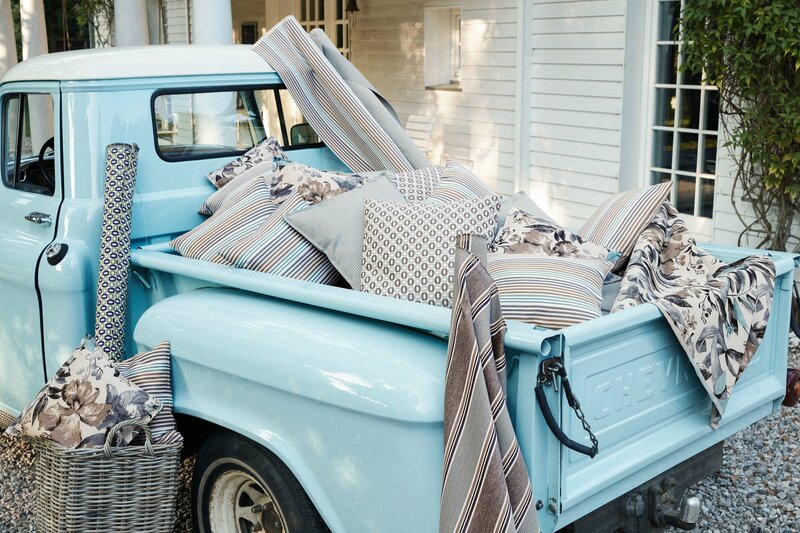 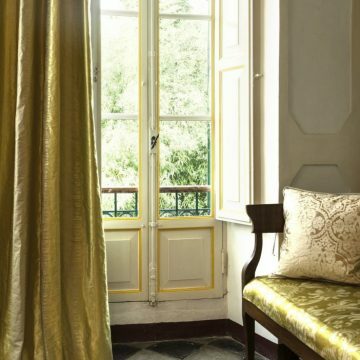 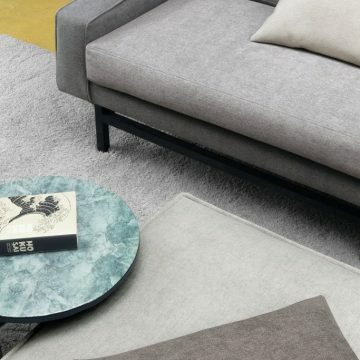 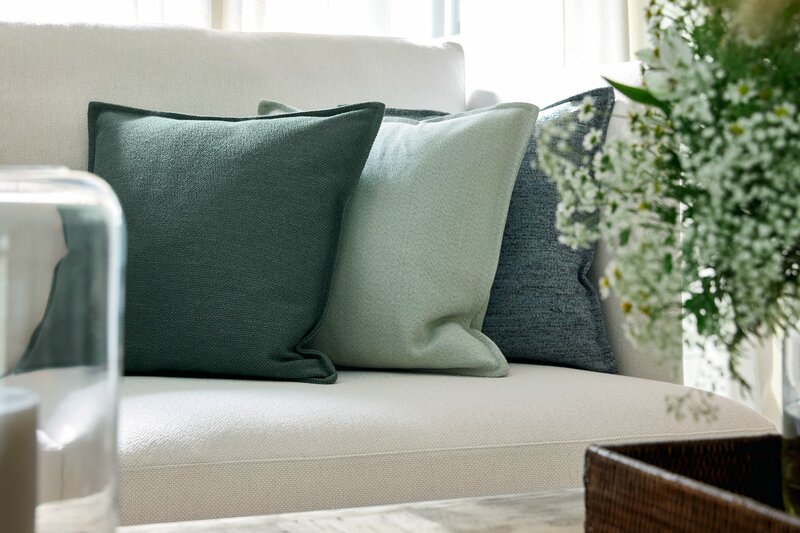 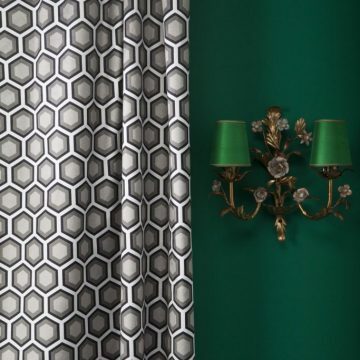 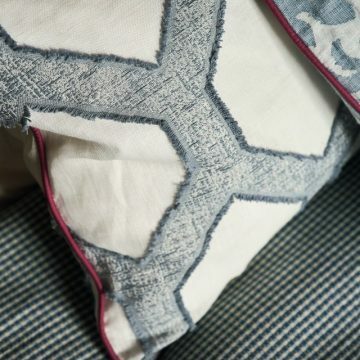 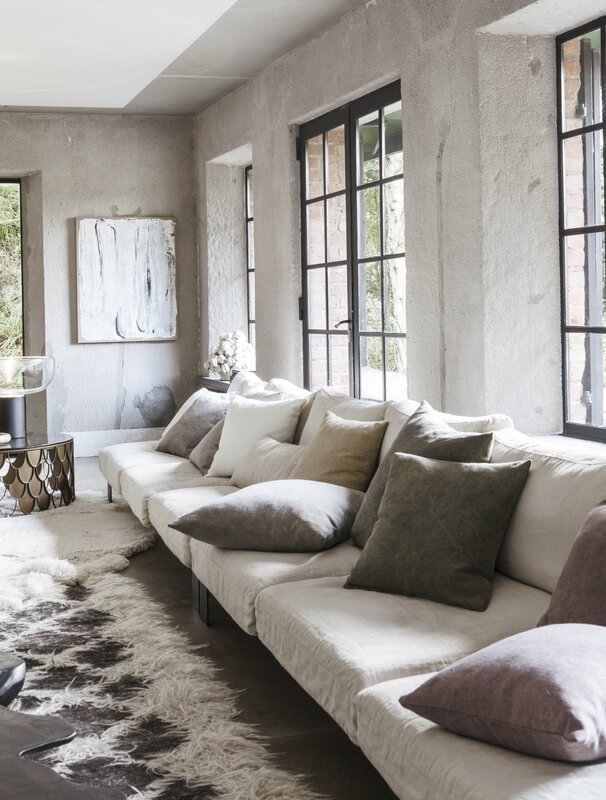 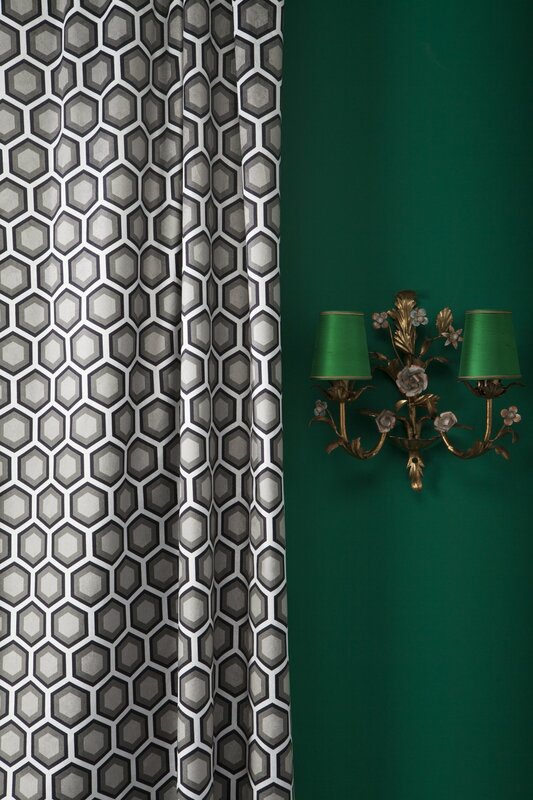 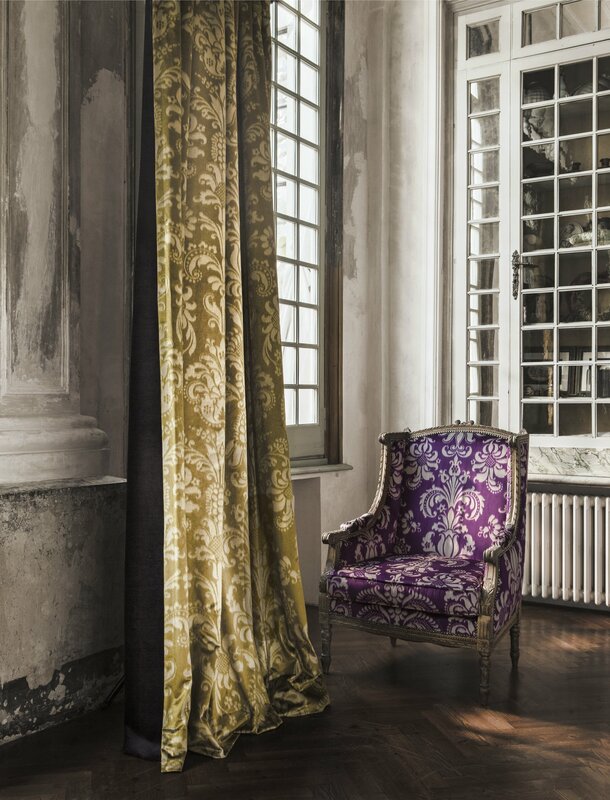 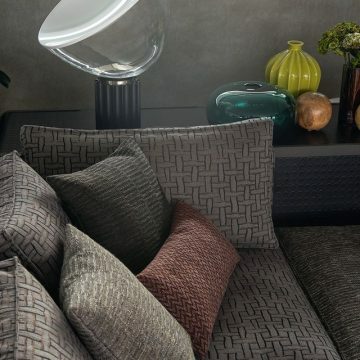 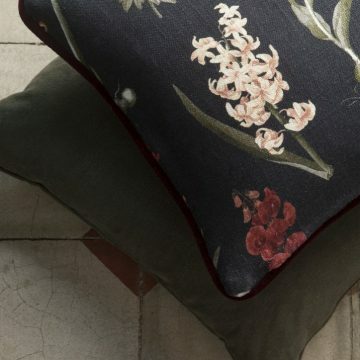 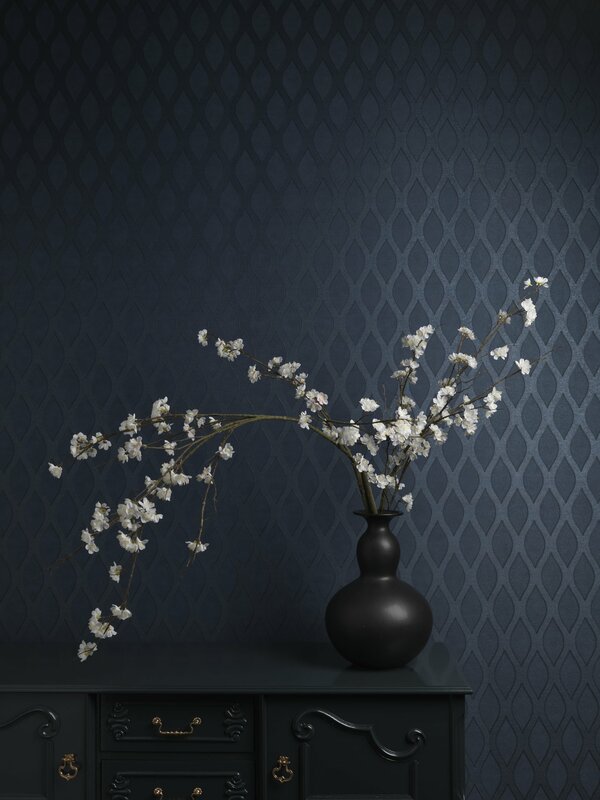 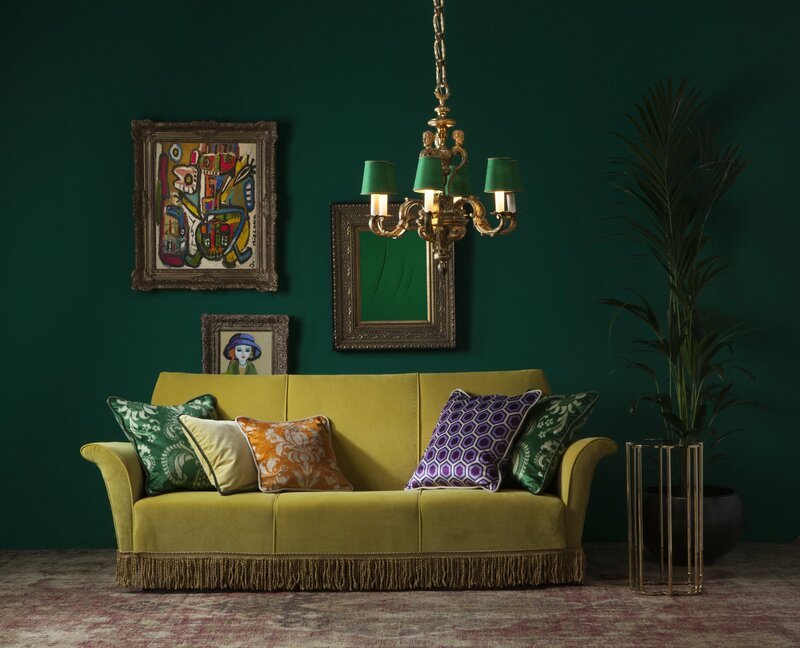 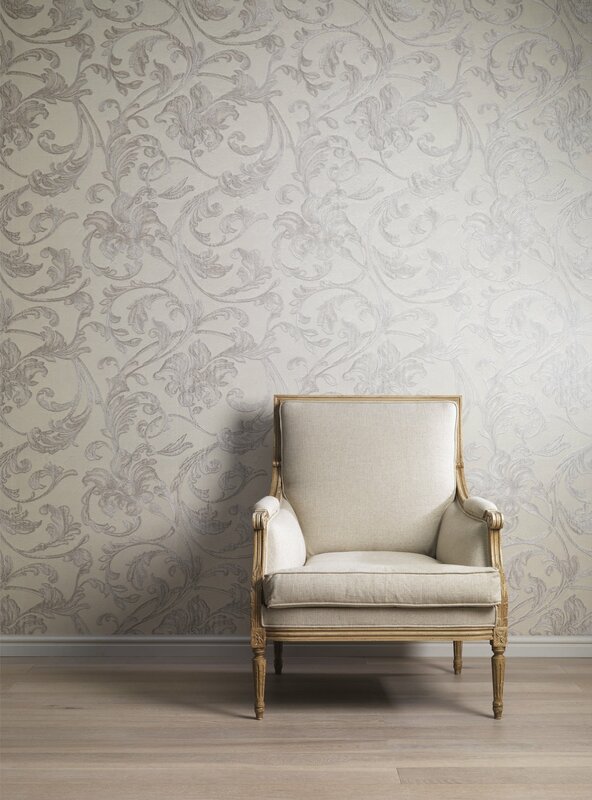 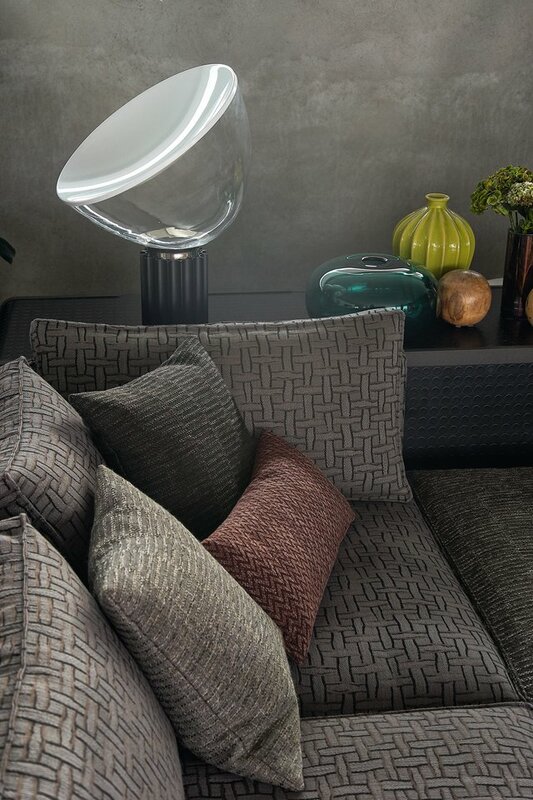 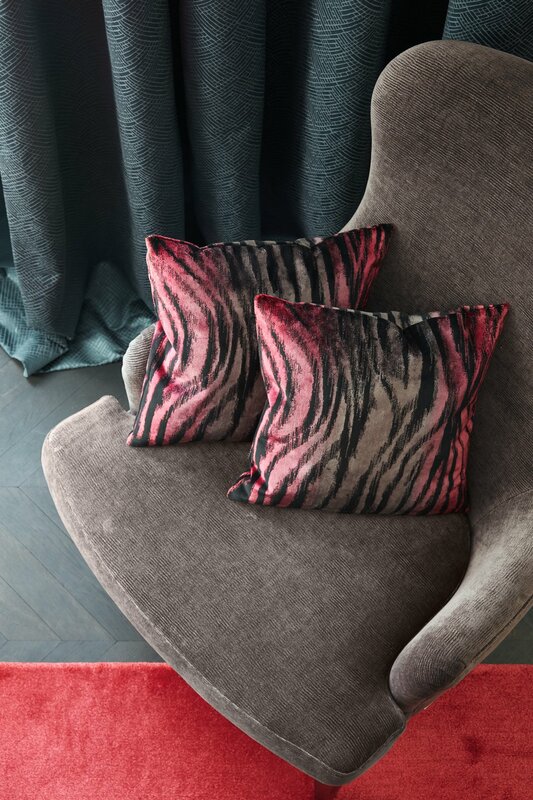 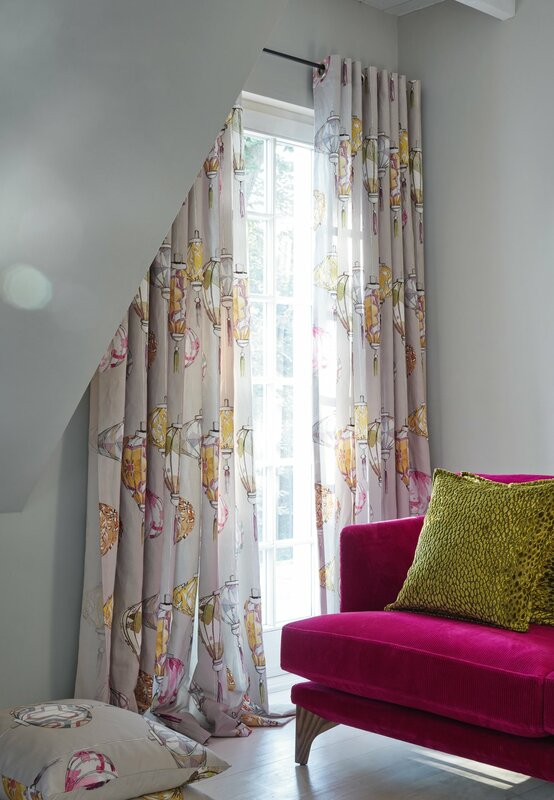 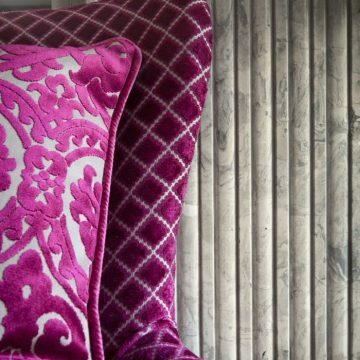 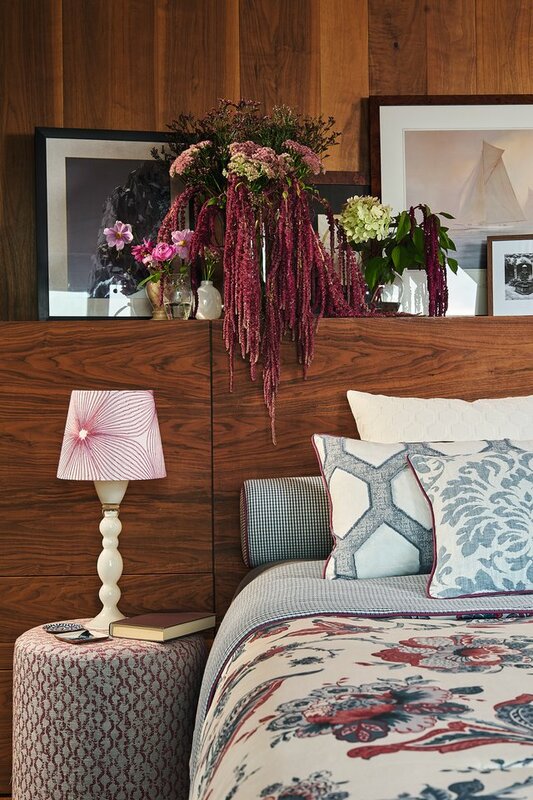 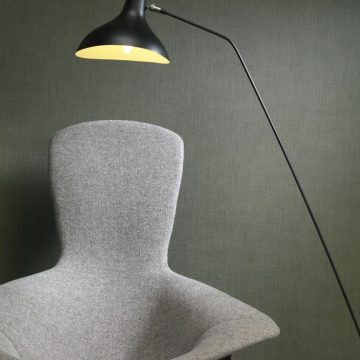 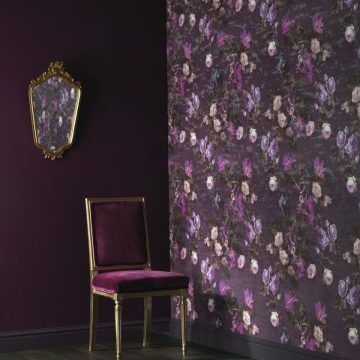 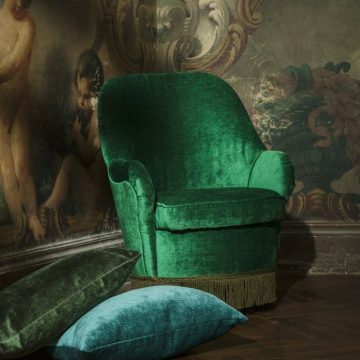 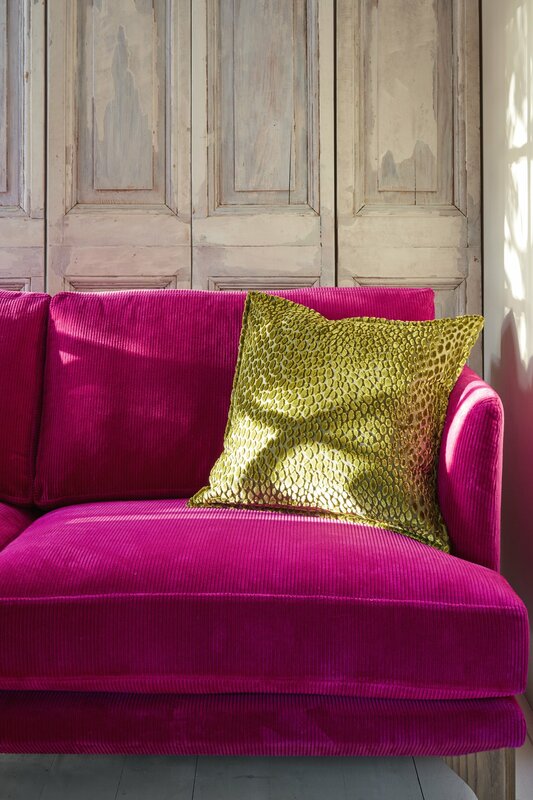 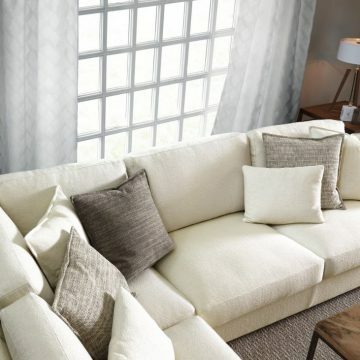 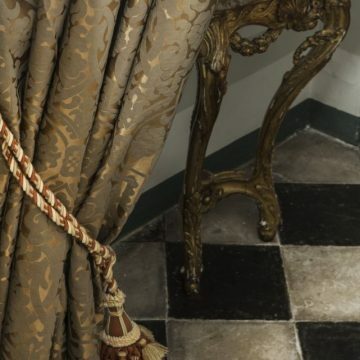 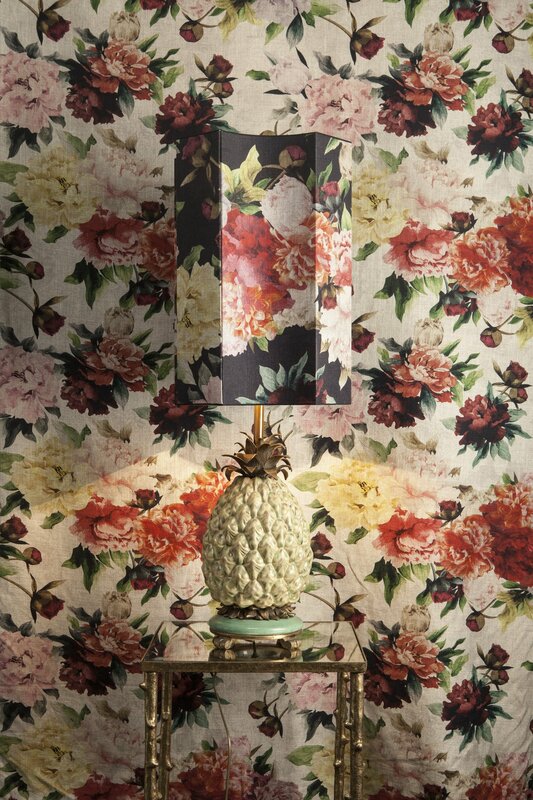 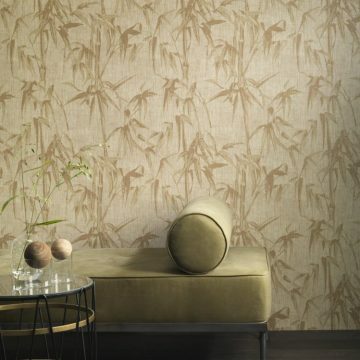 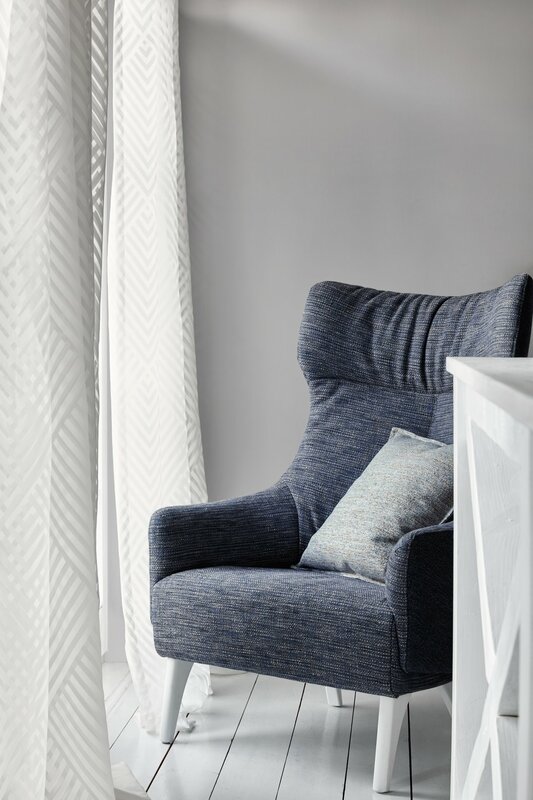 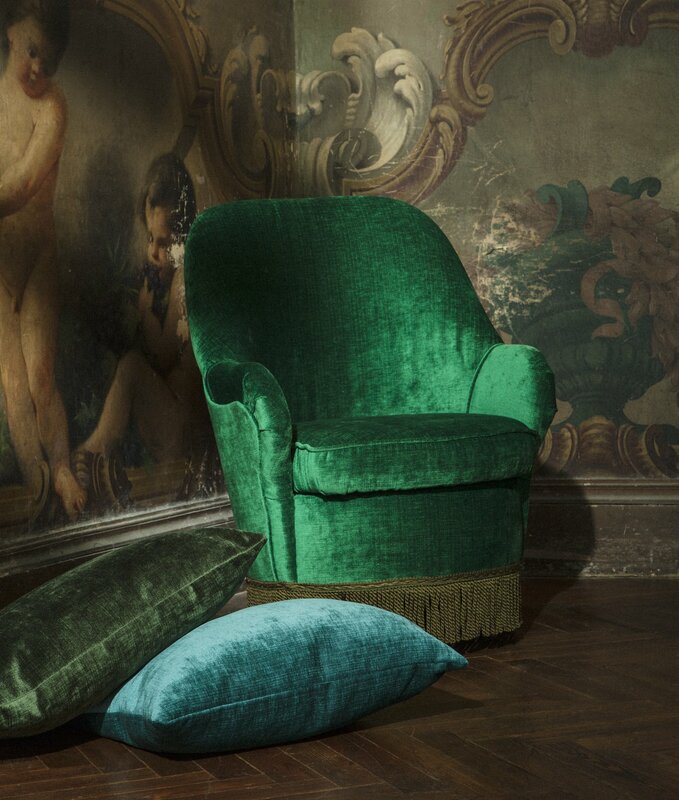 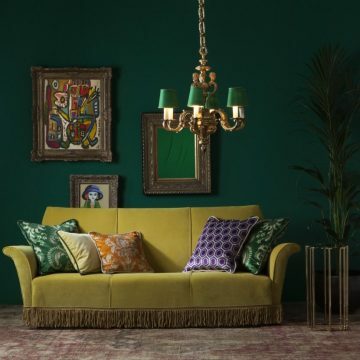 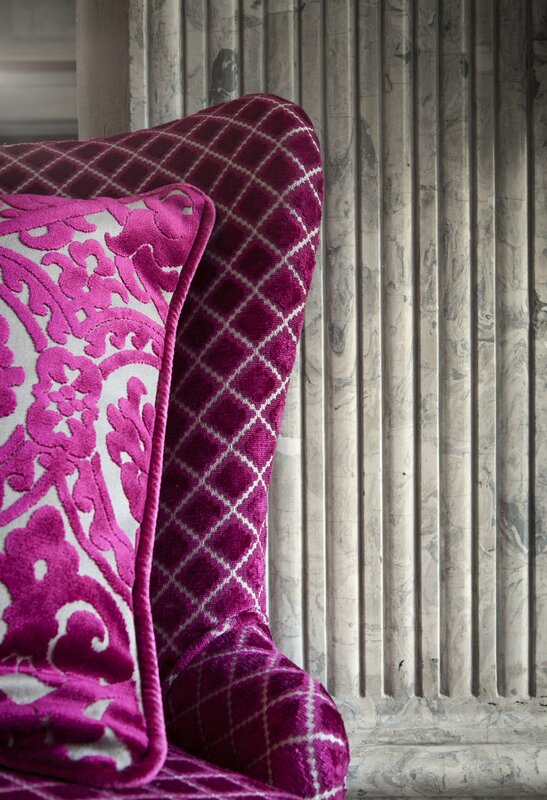 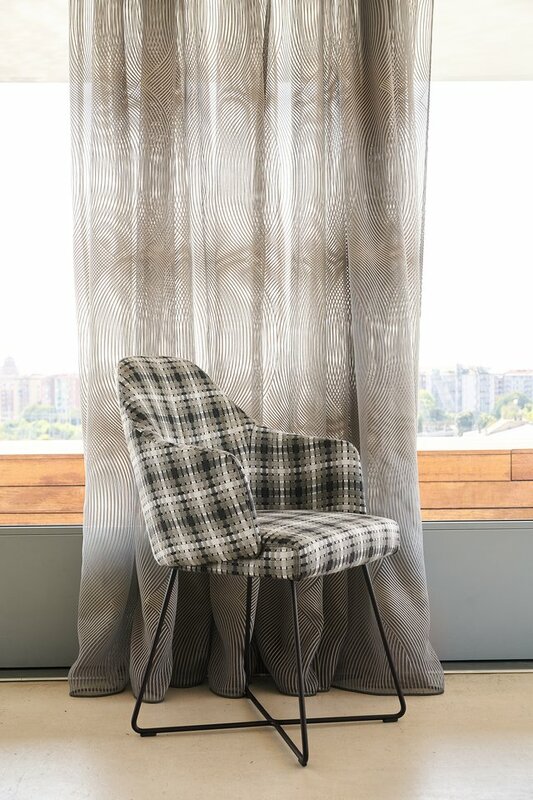 Decoration and upholstery fabrics in carefully coordinated designs and colourways offer infinite possibilities for individual interior decoration, and are complemented by an exclusive range of panels, plissés, curtain rods and trimmings.